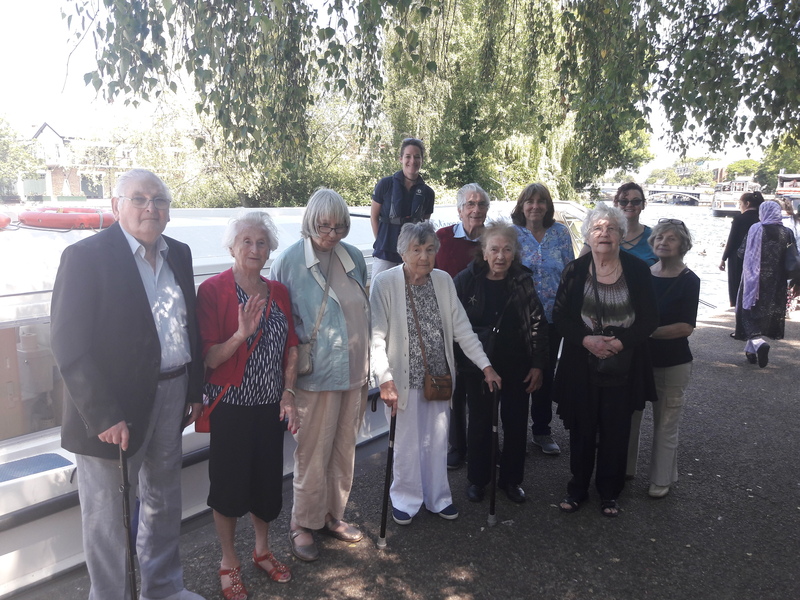 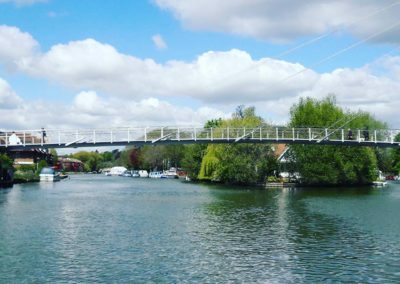 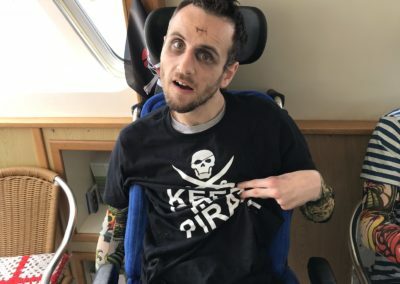 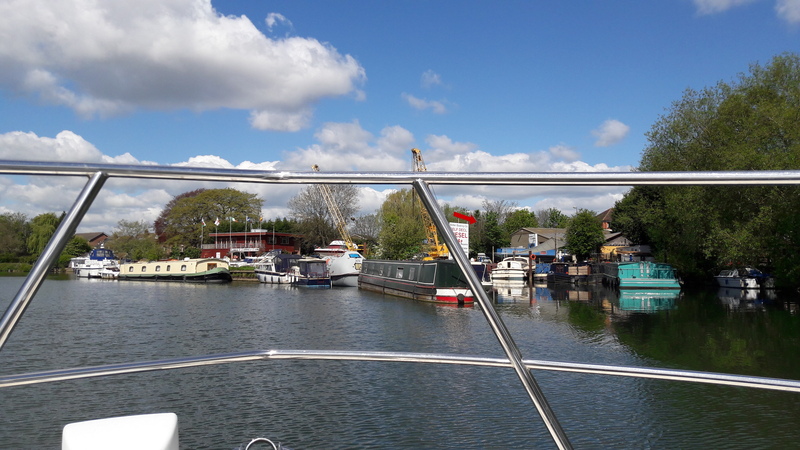 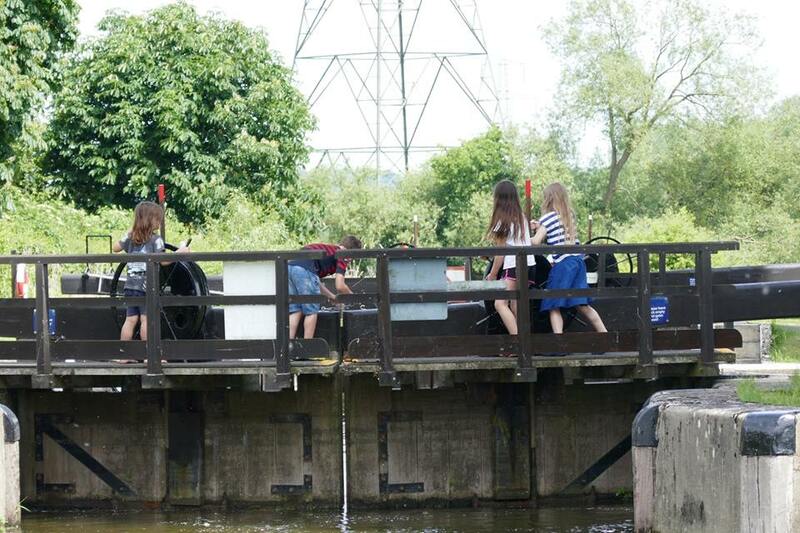 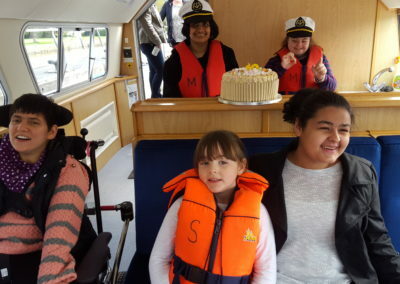 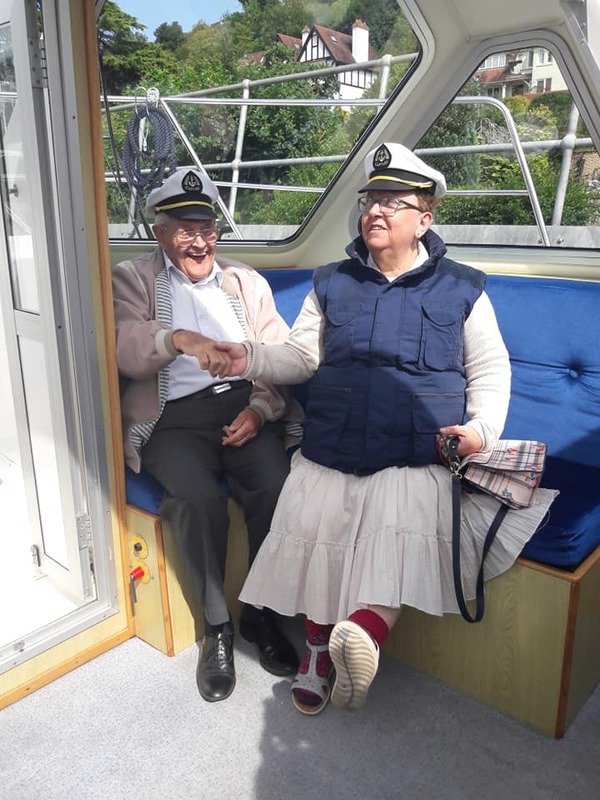 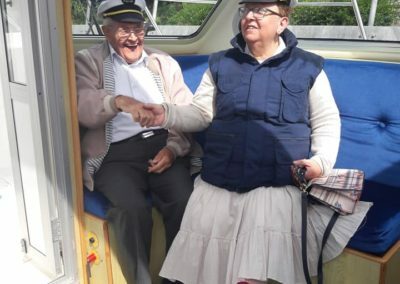 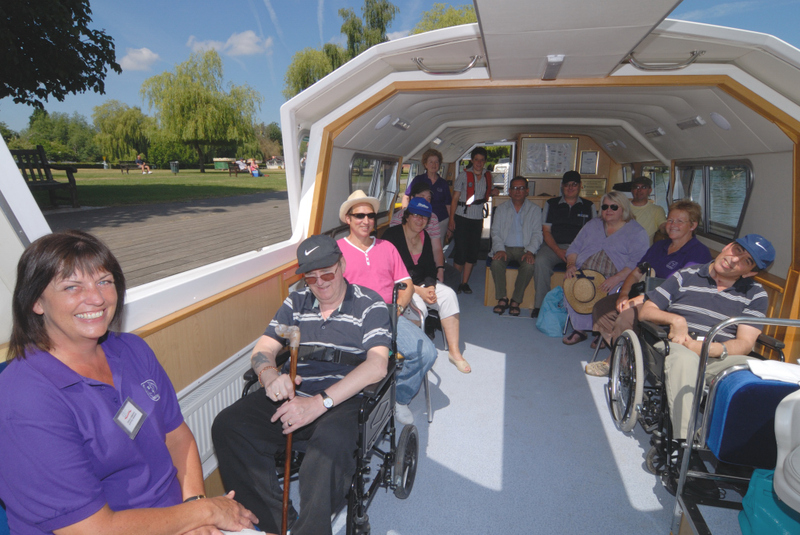 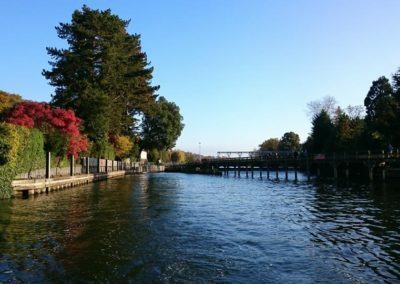 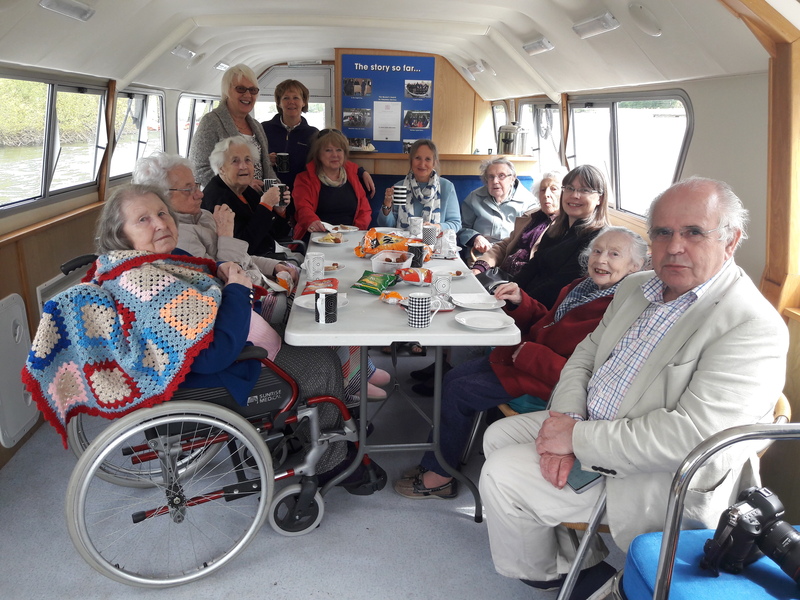 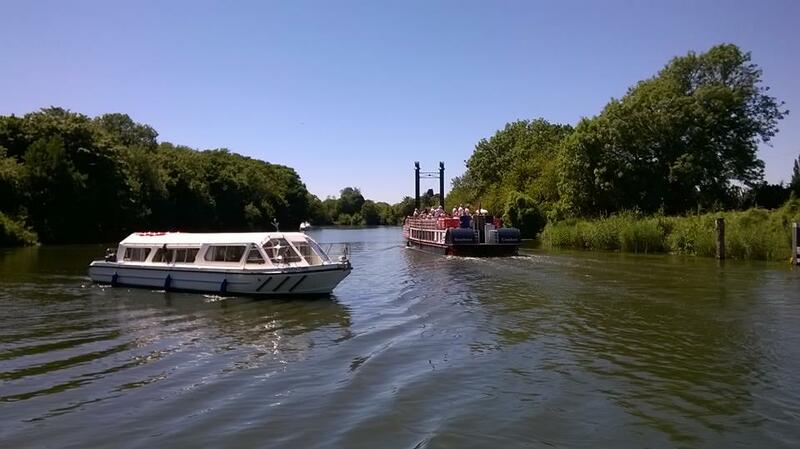 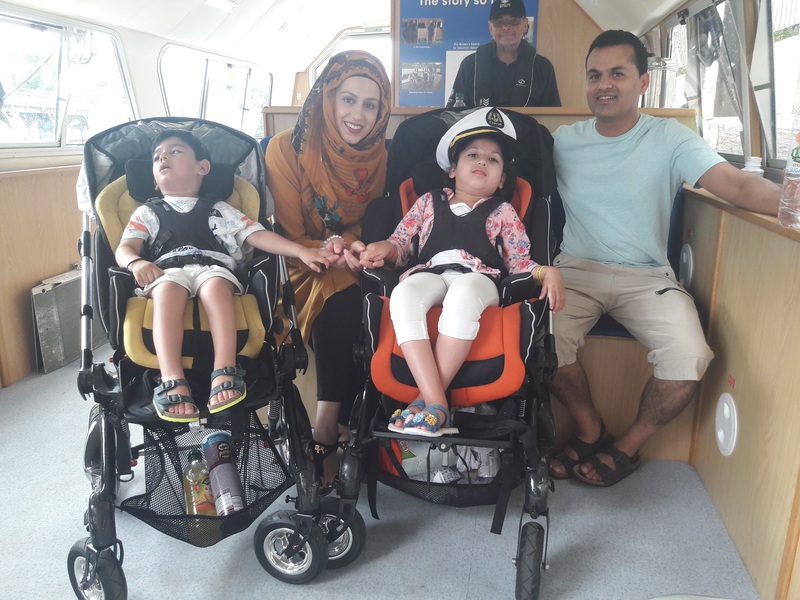 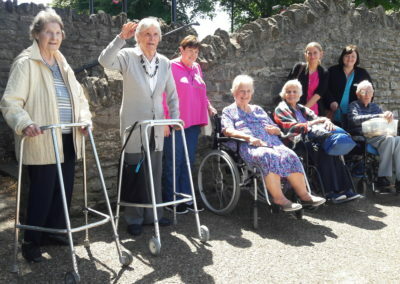 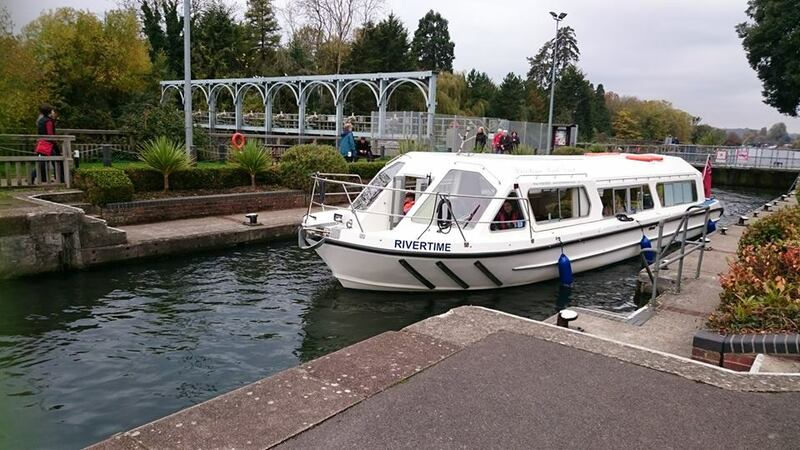 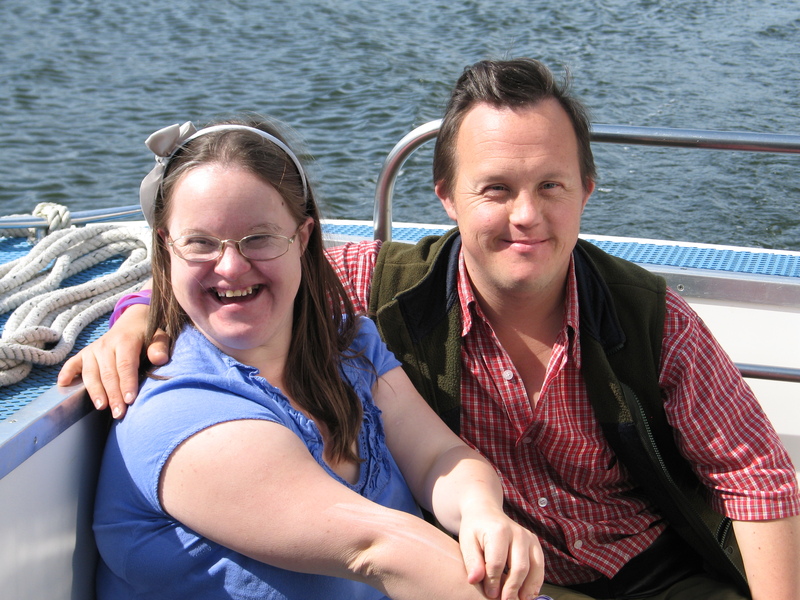 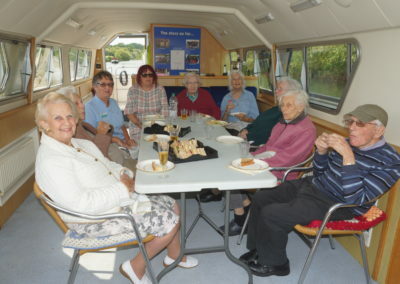 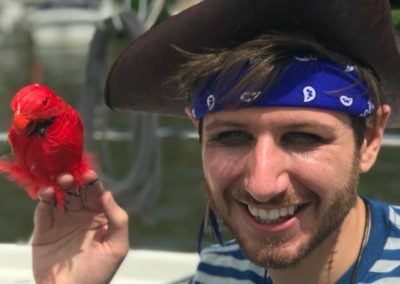 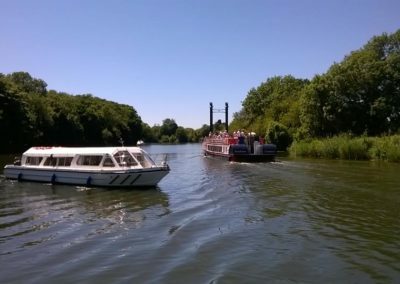 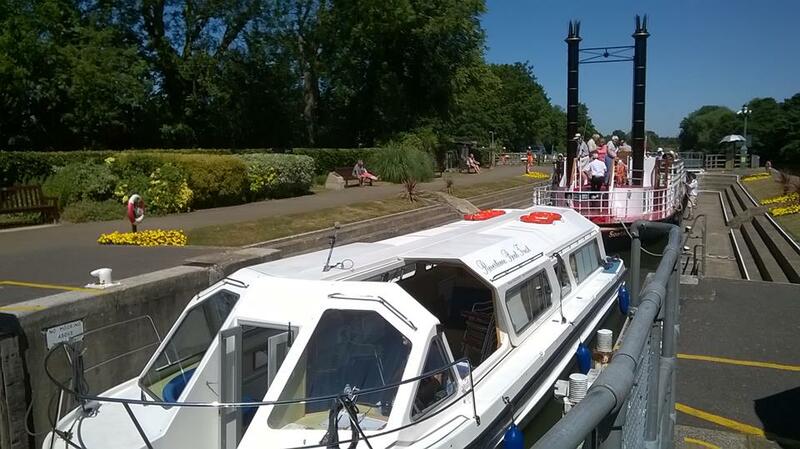 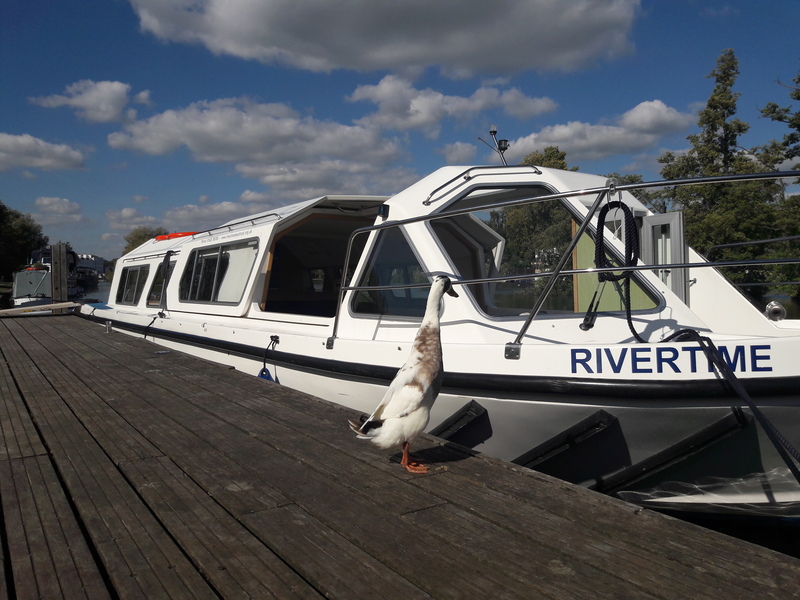 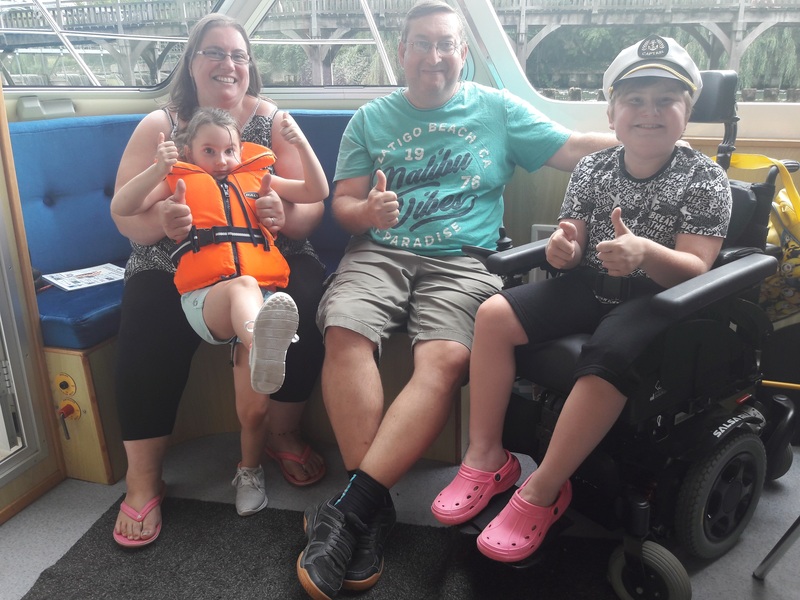 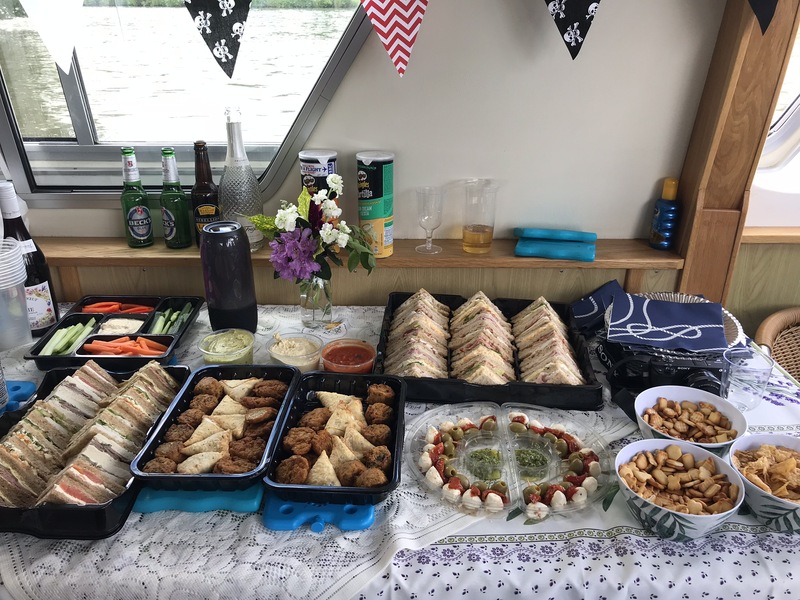 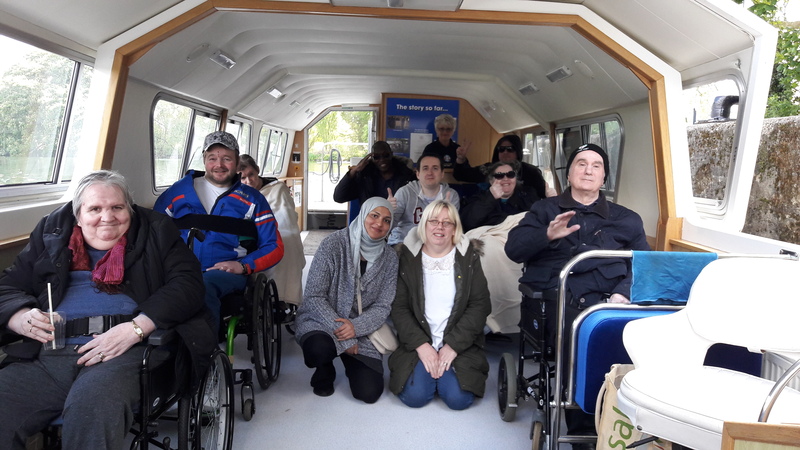 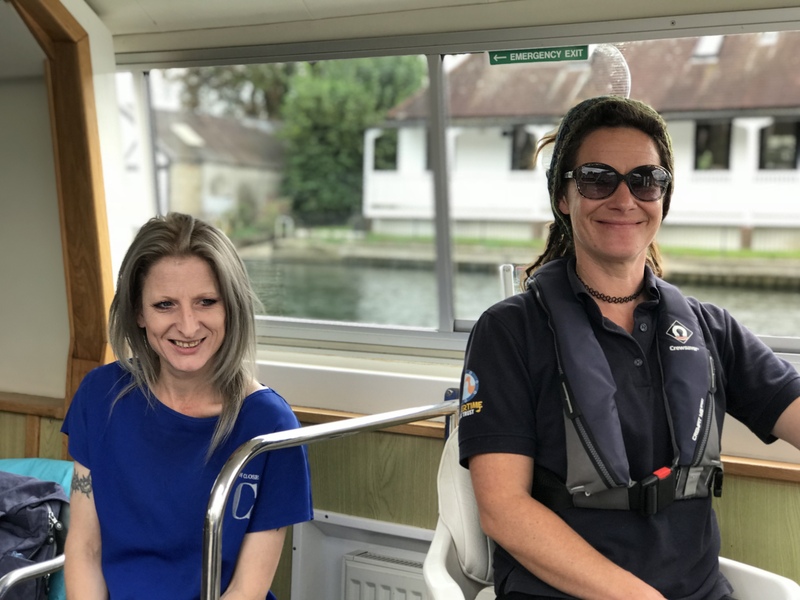 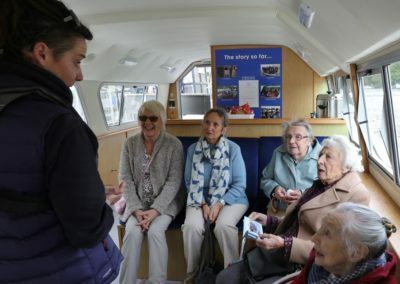 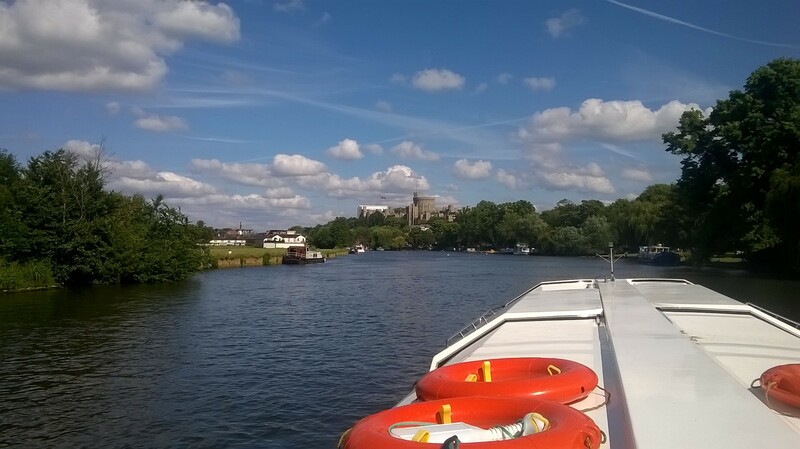 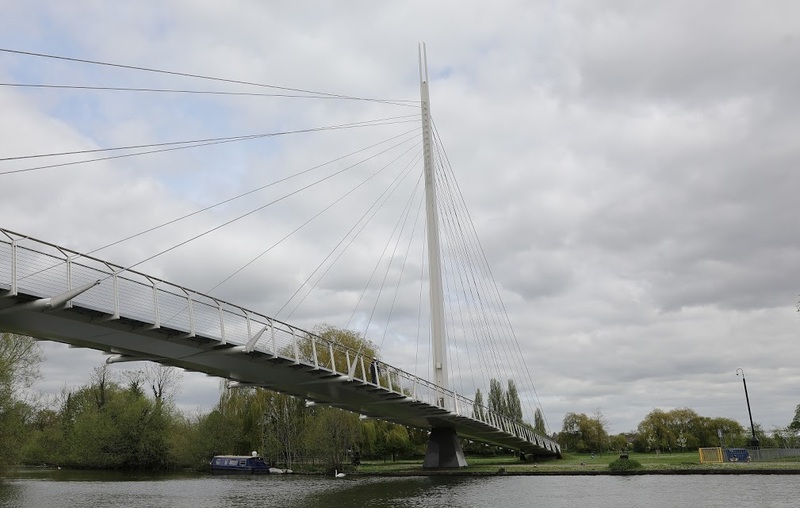 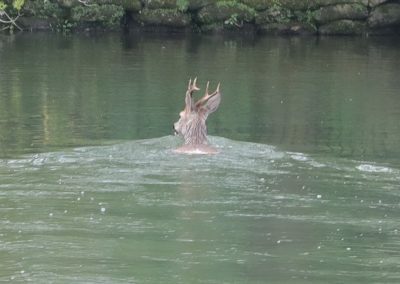 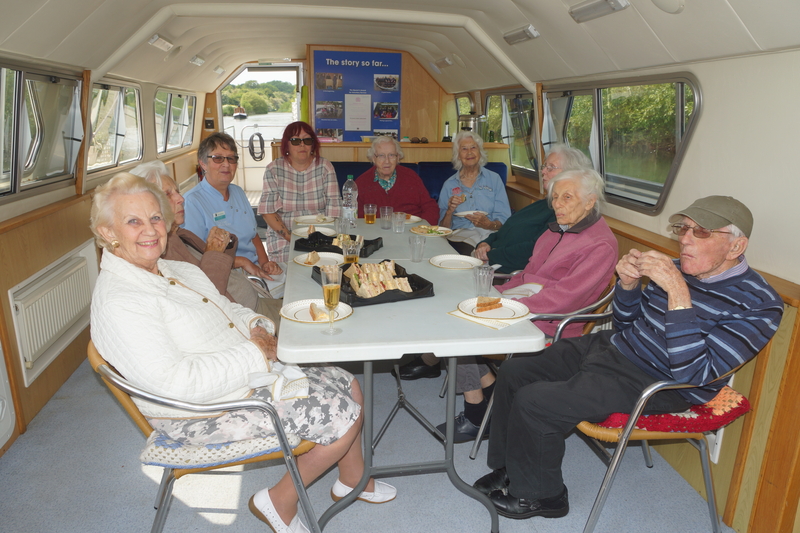 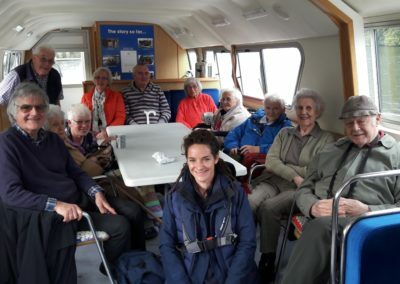 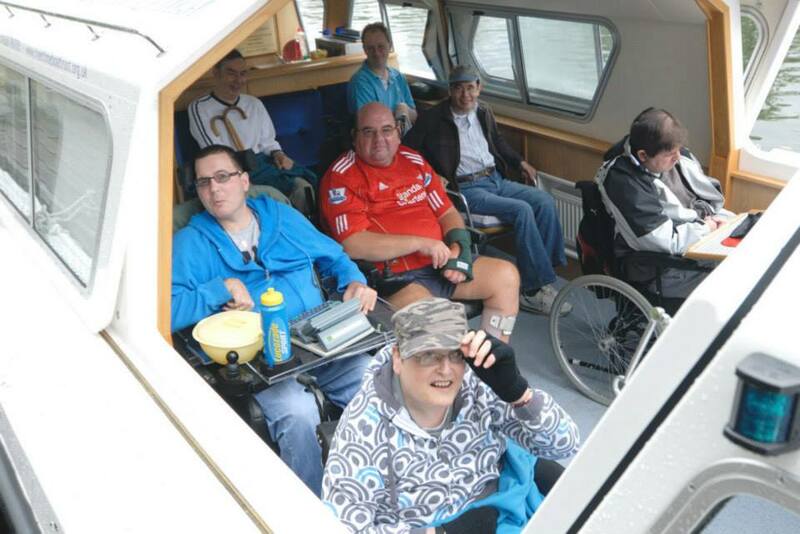 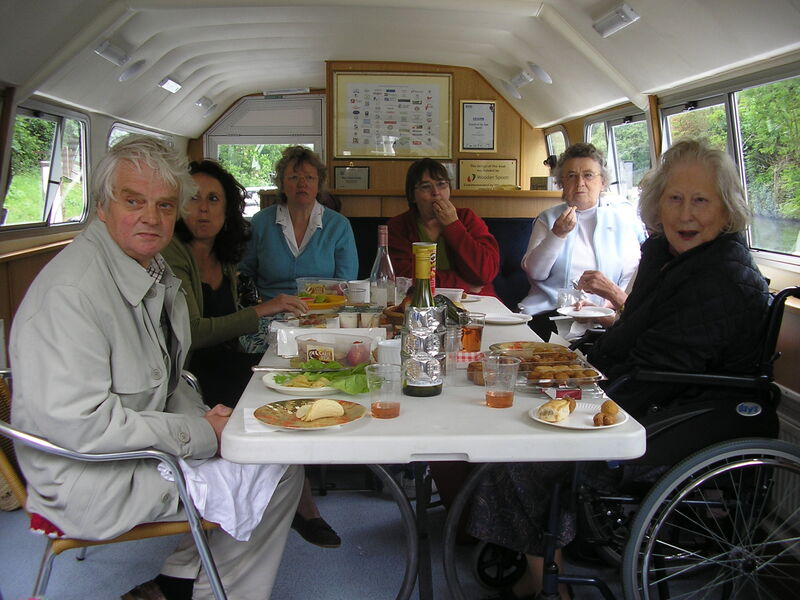 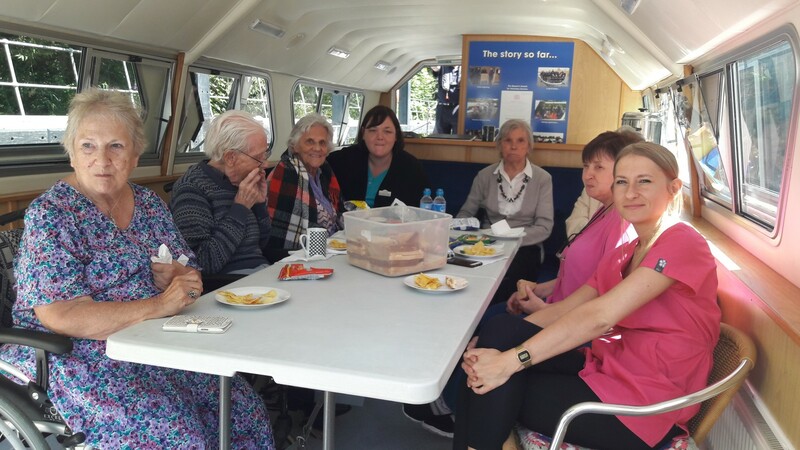 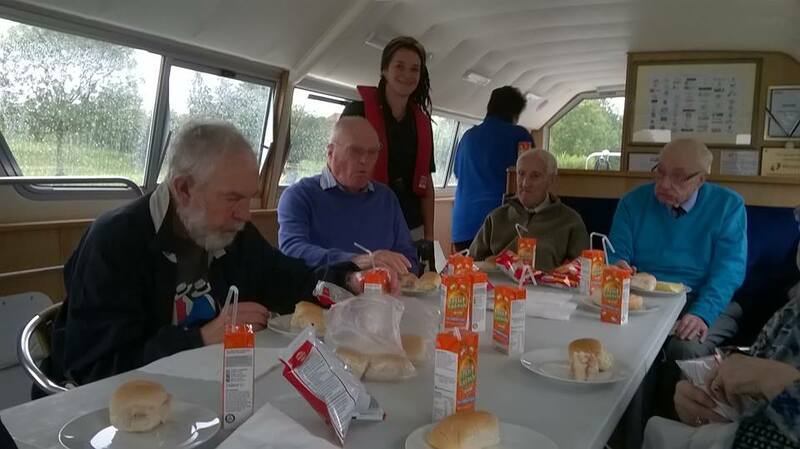 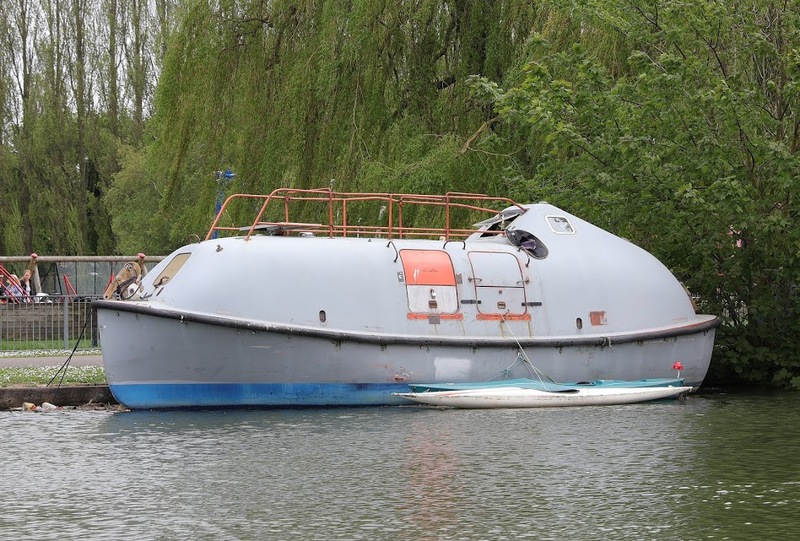 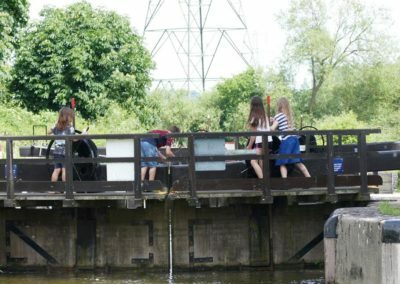 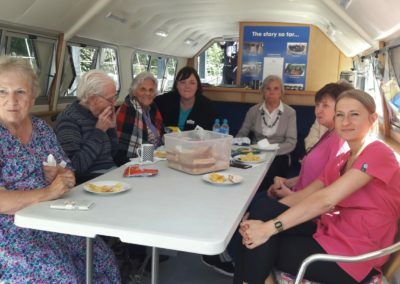 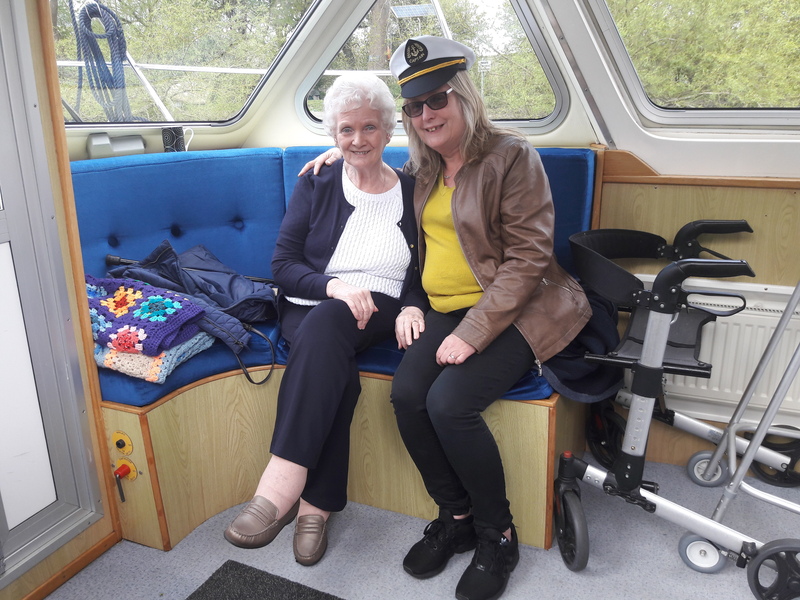 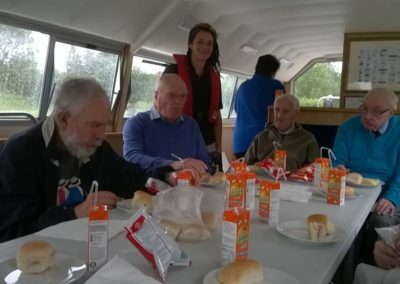 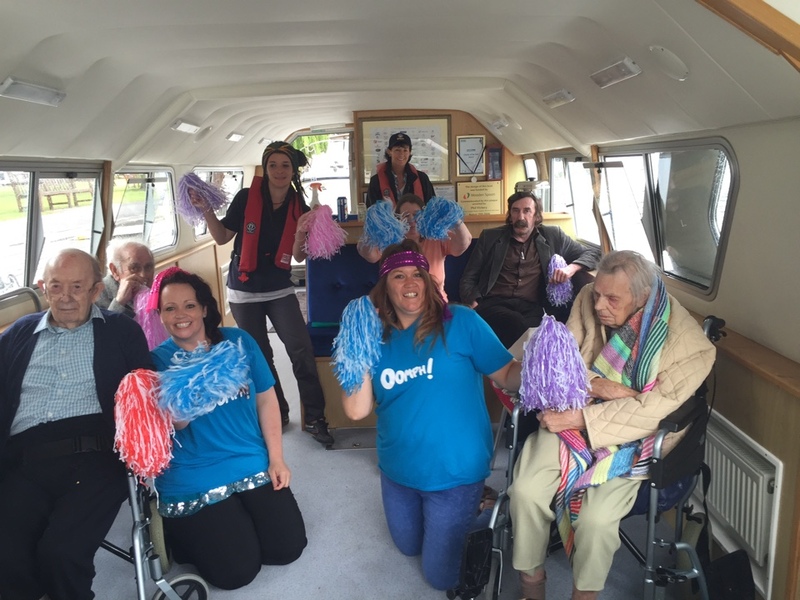 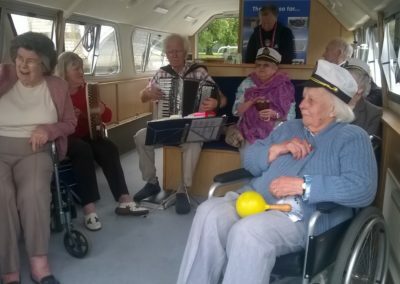 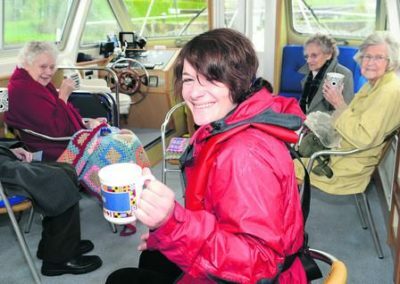 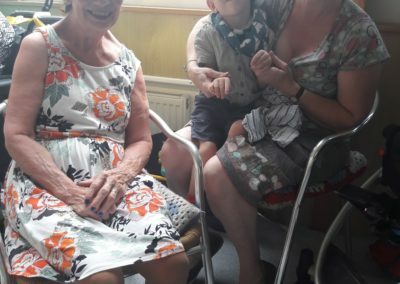 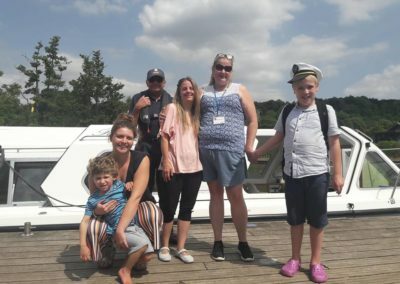 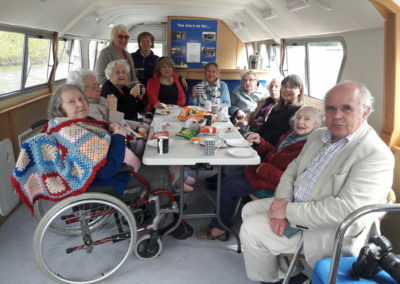 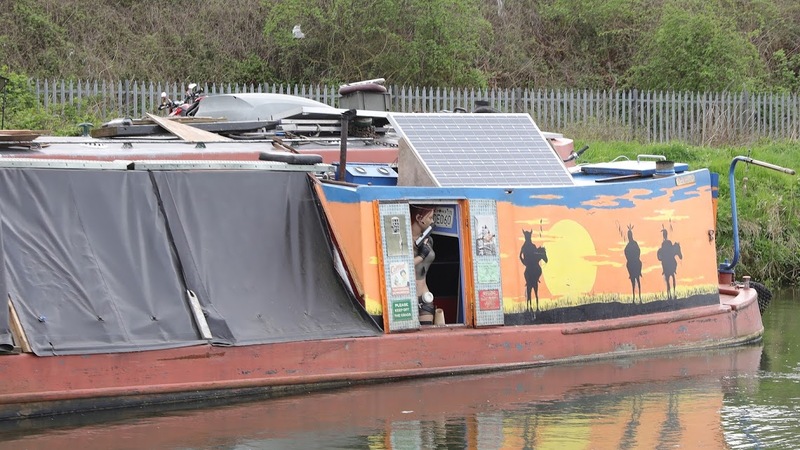 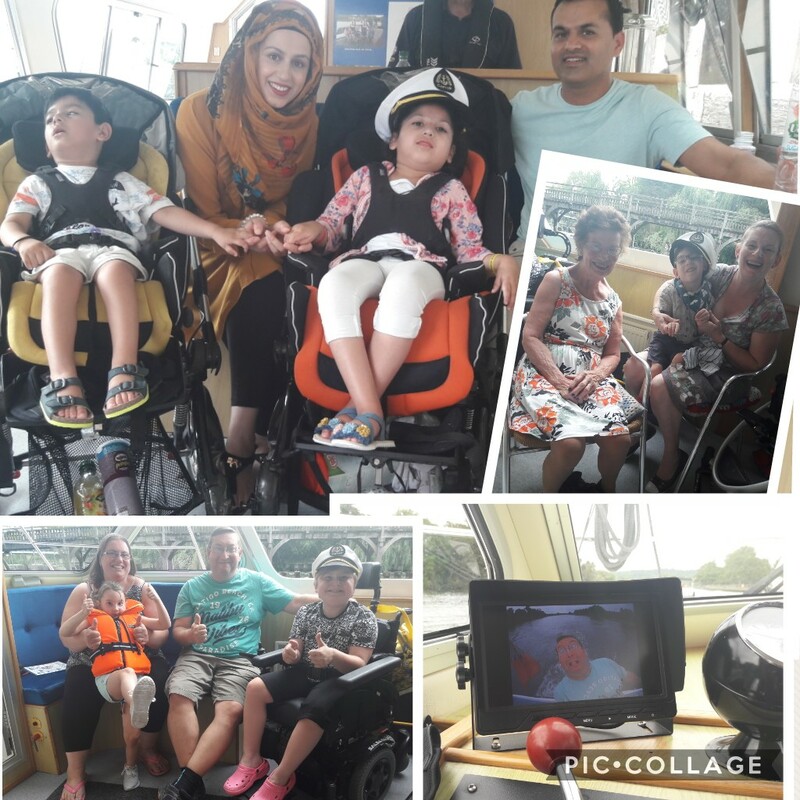 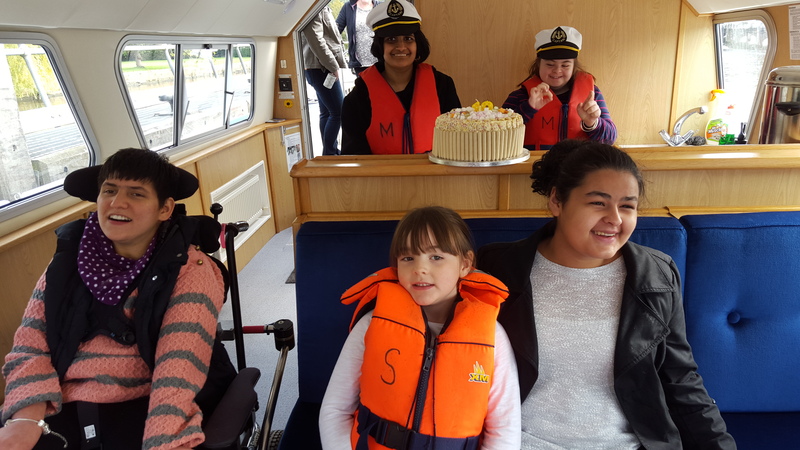 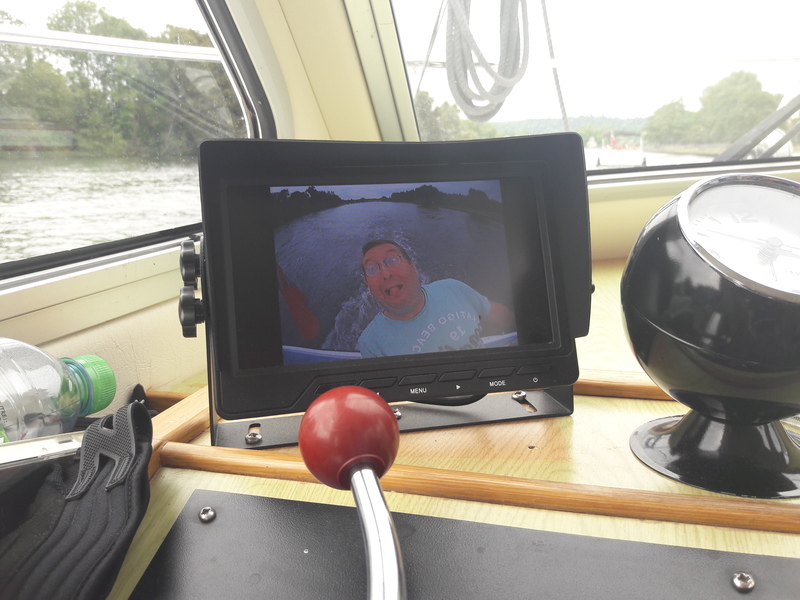 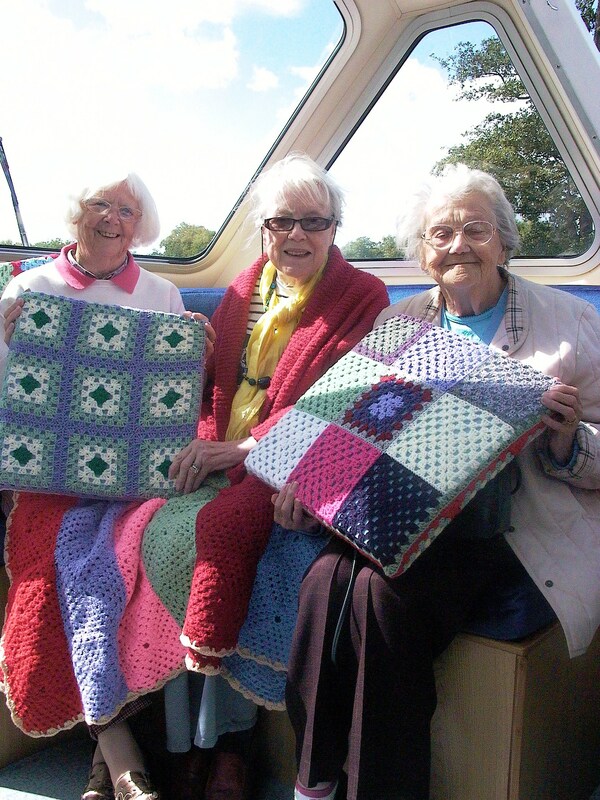 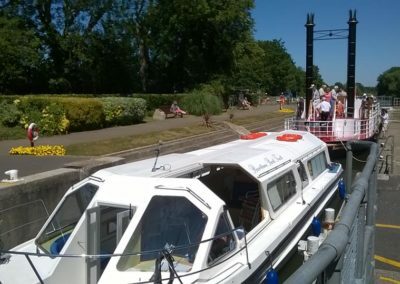 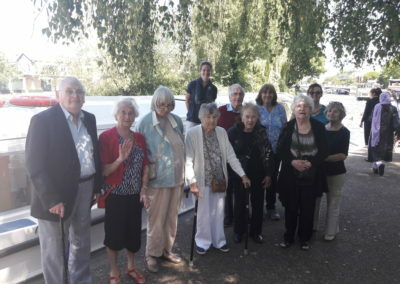 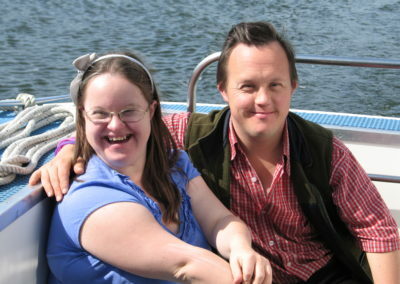 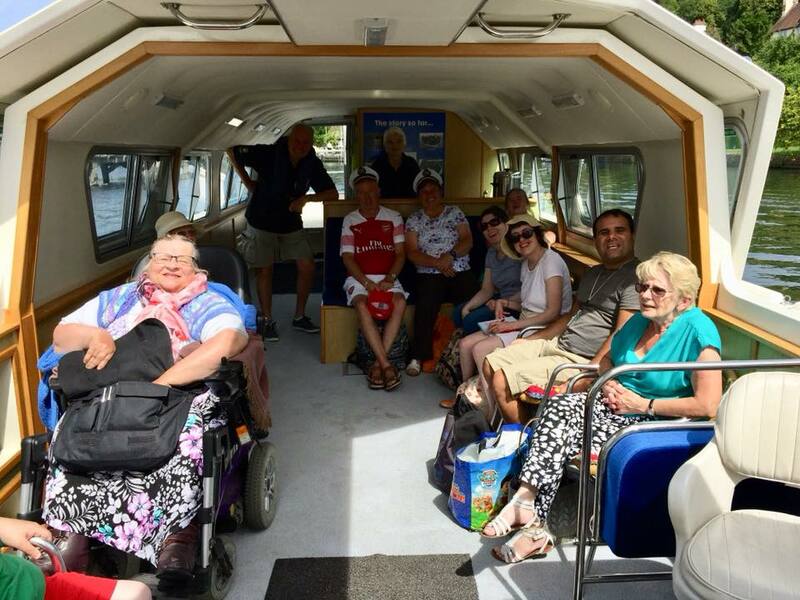 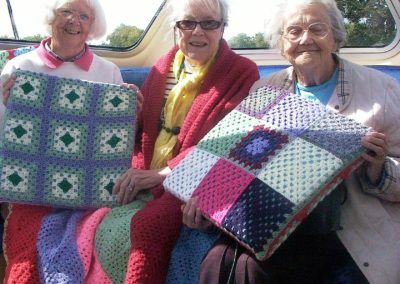 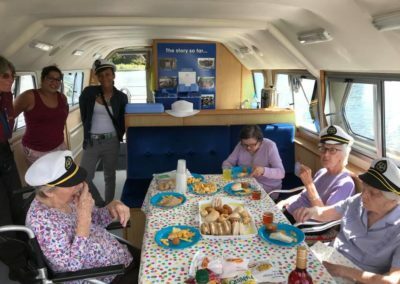 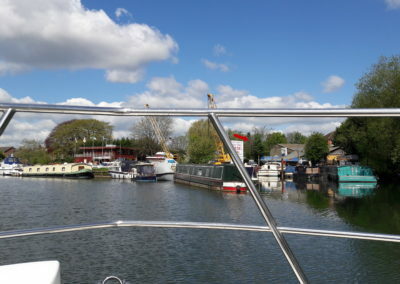 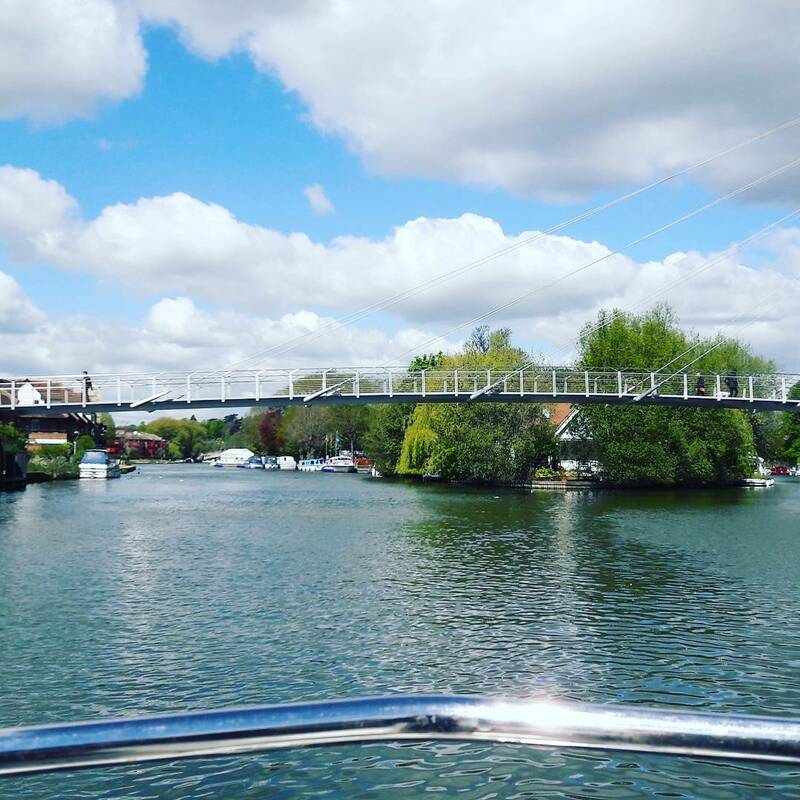 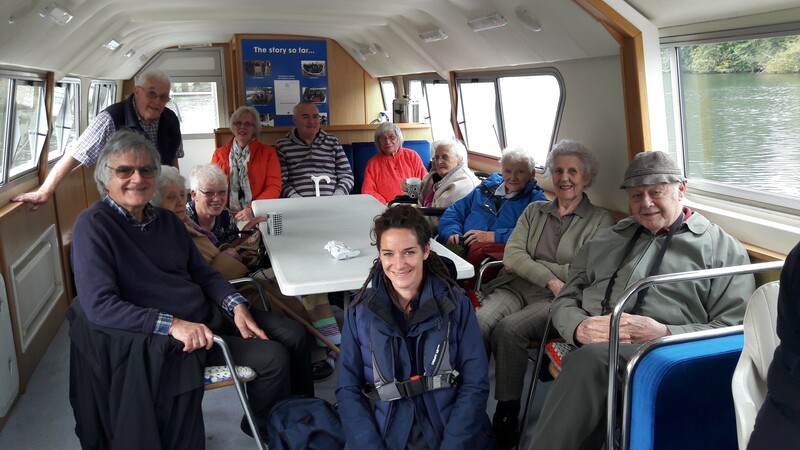 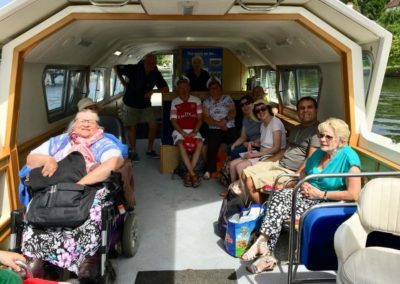 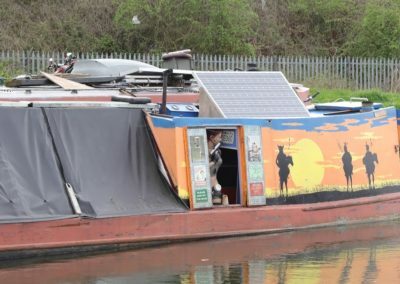 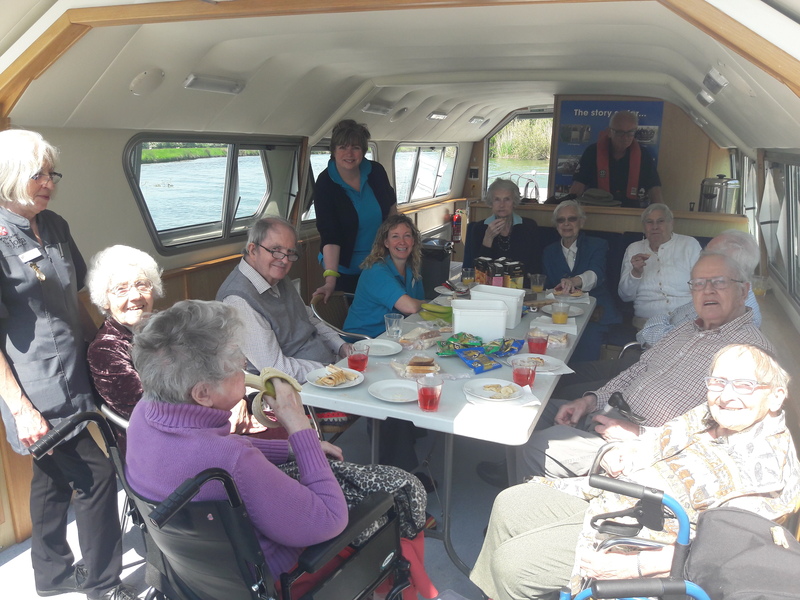 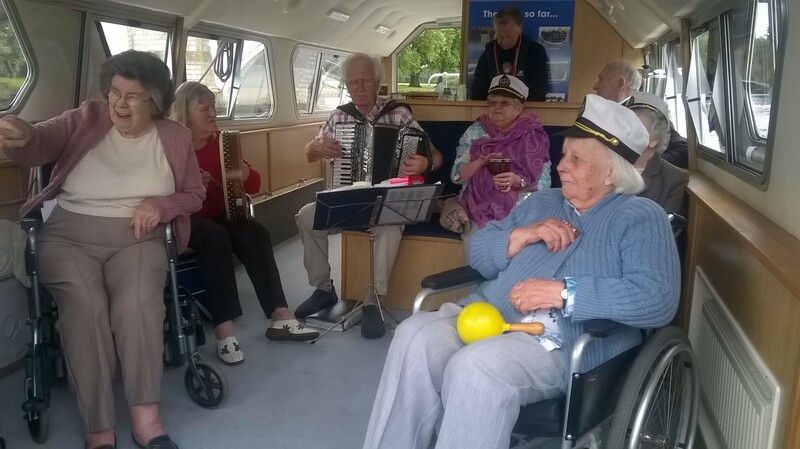 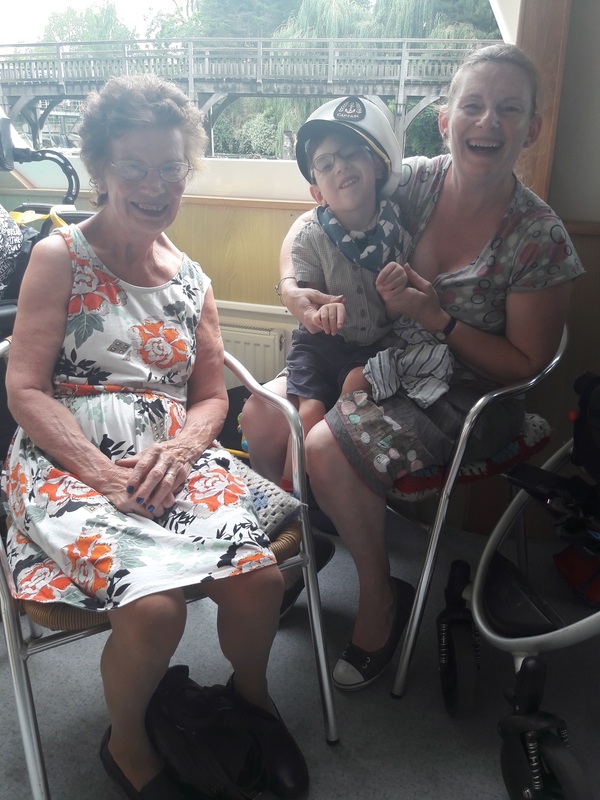 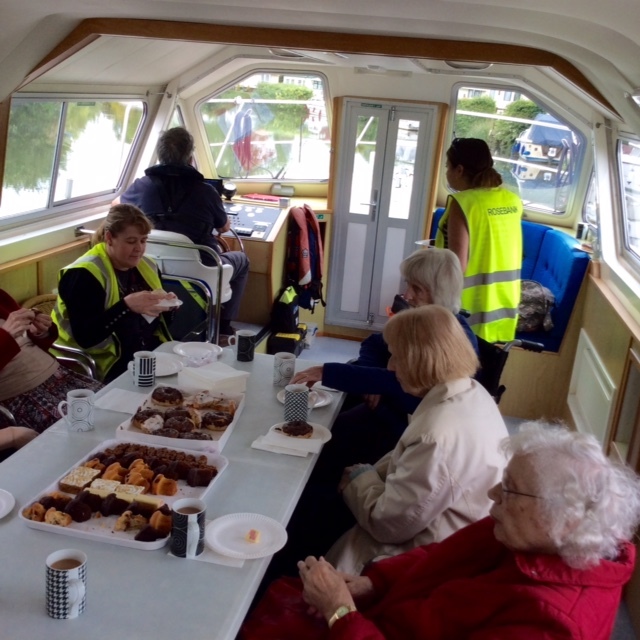 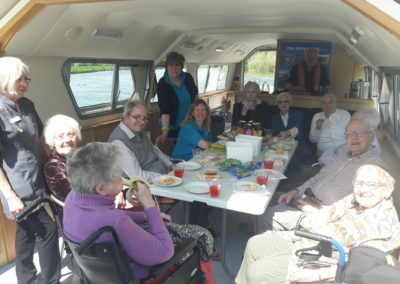 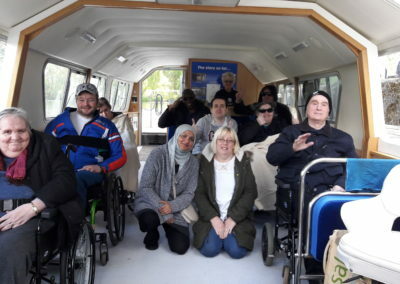 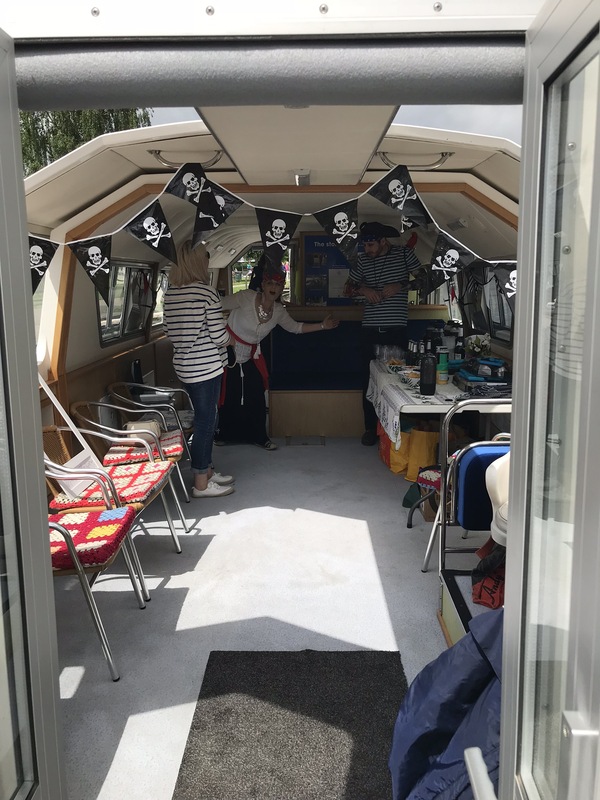 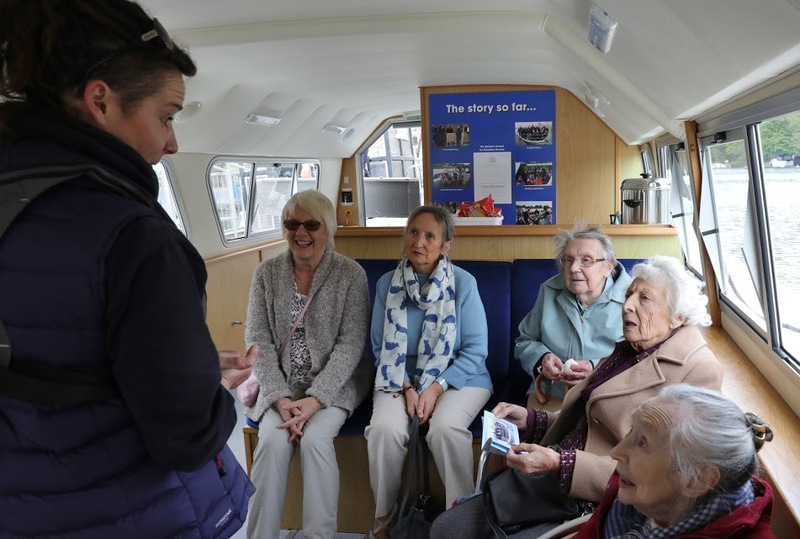 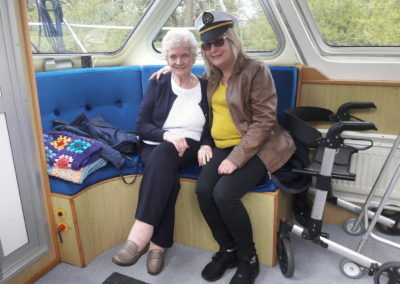 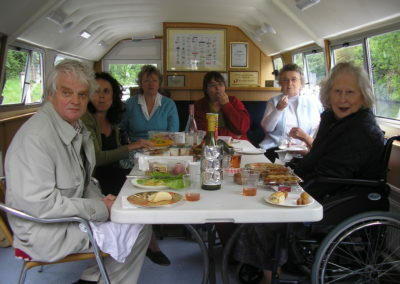 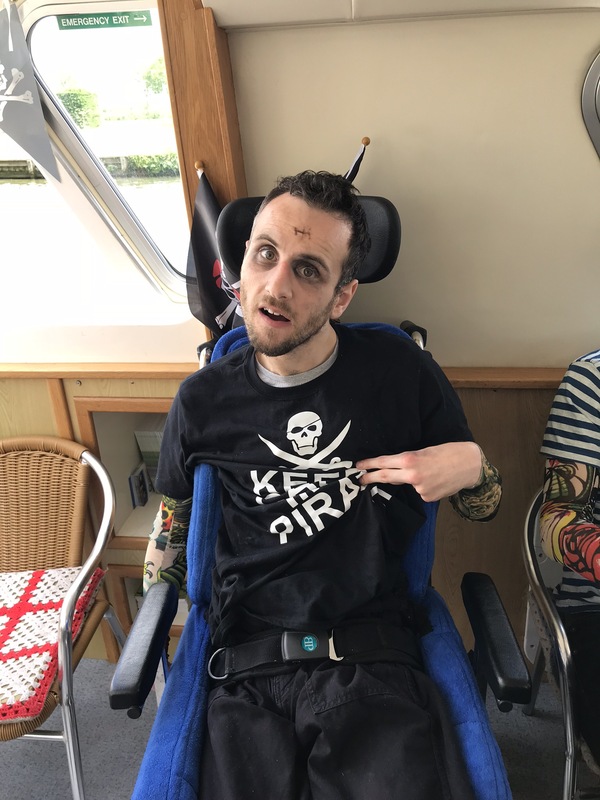 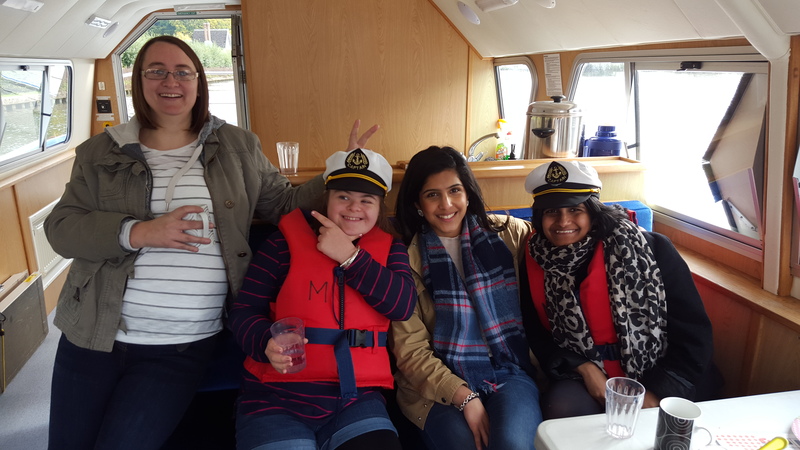 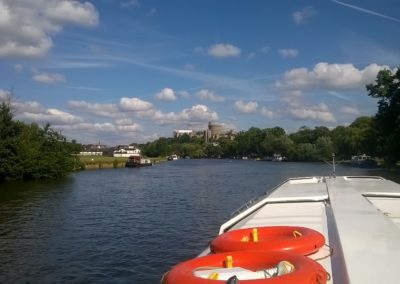 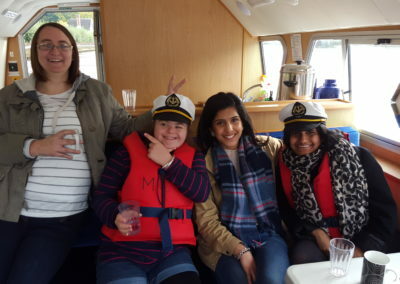 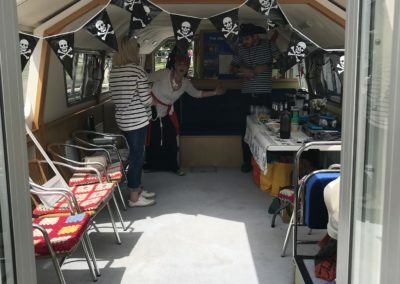 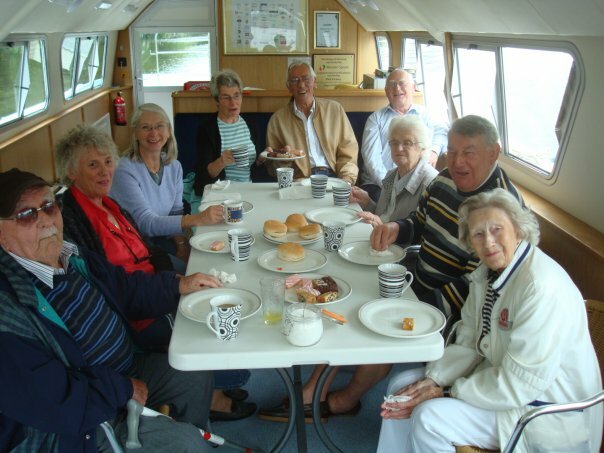 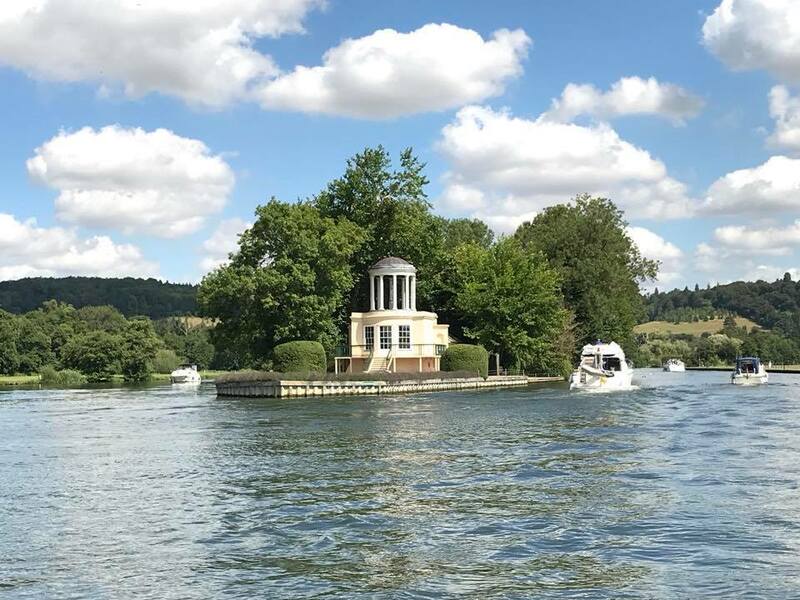 Founded in 2006, children and adults of varying abilities can have a wonderful day out on the river Thames, thanks to the Rivertime Boat Trust. 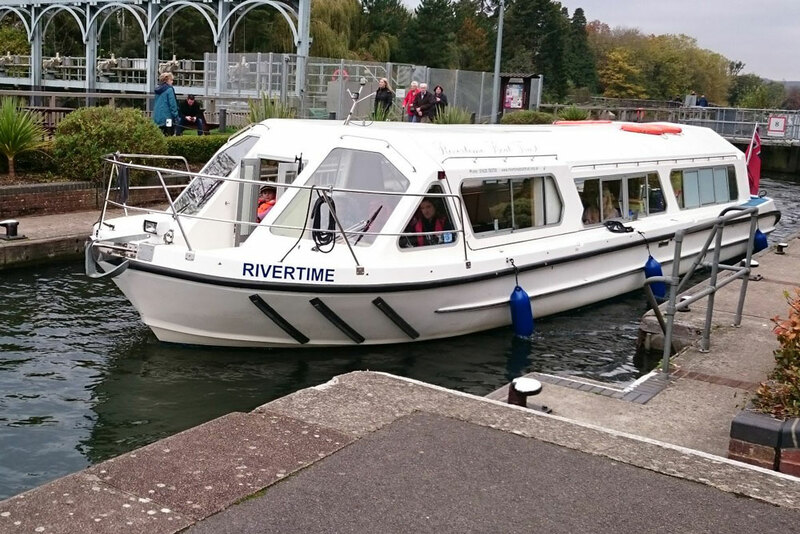 Each day trip involves a small group of passengers, cruising on a spacious, purpose-designed 42-foot boat named ‘Rivertime’. 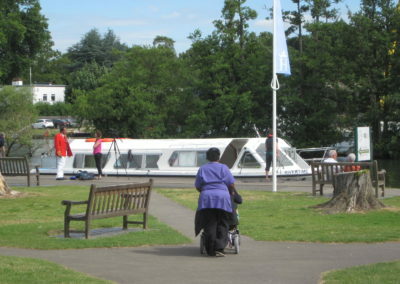 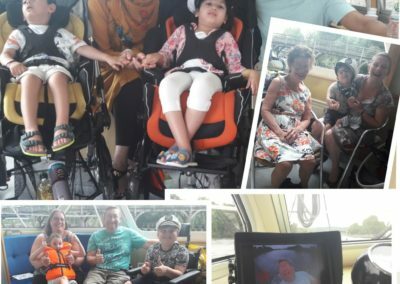 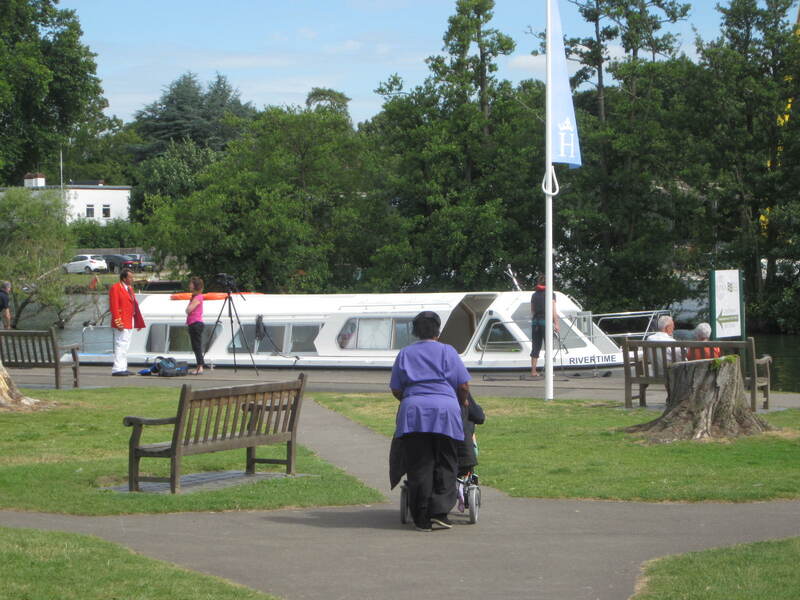 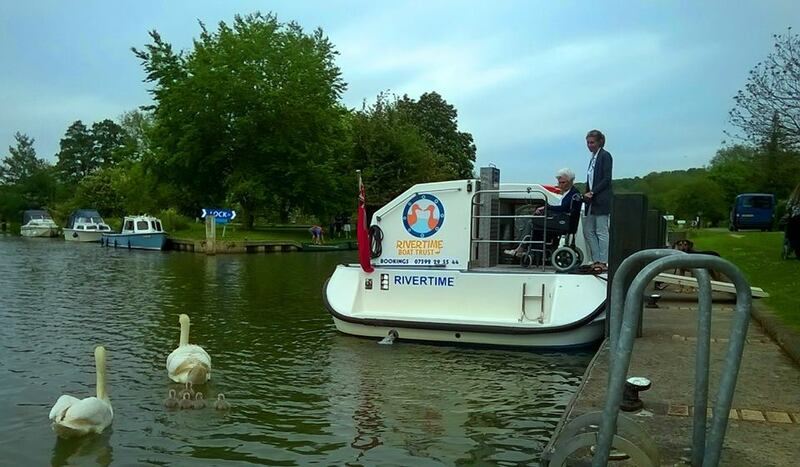 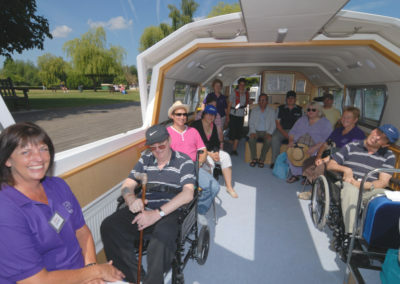 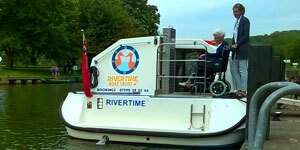 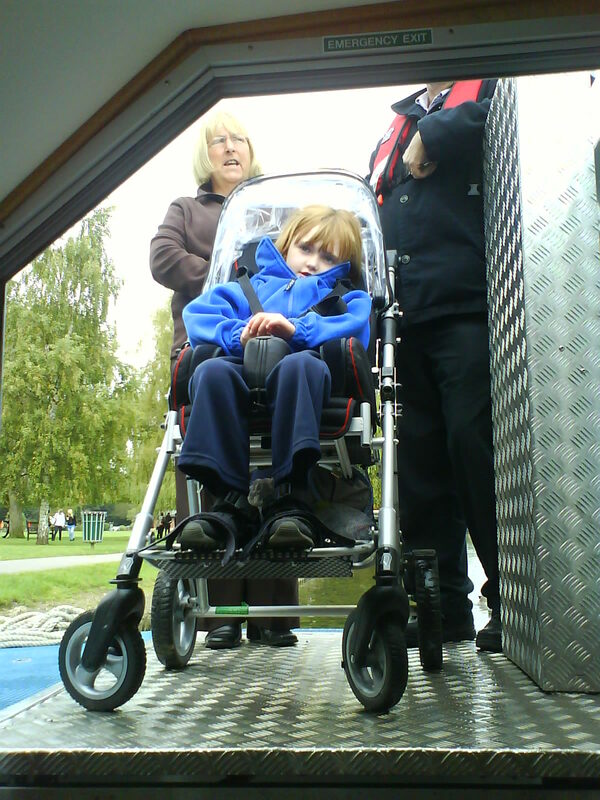 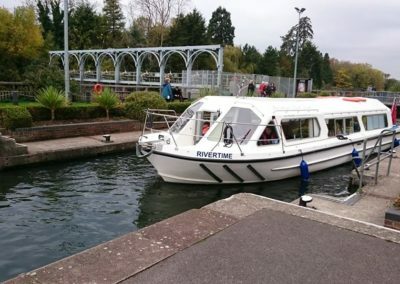 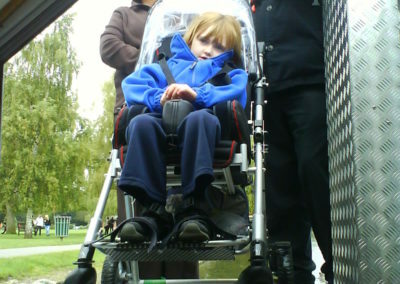 ‘Rivertime’ is equipped with a ramp and a lift for wheelchairs. 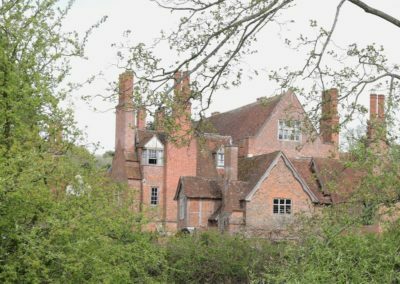 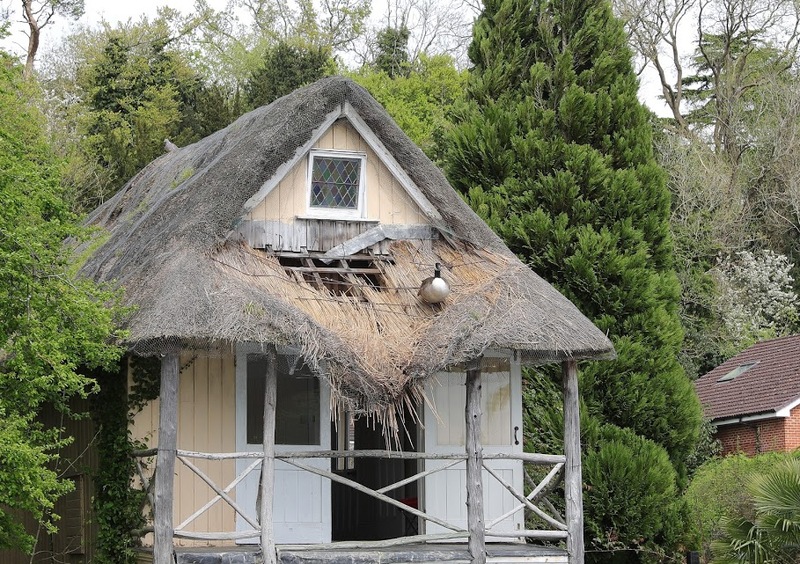 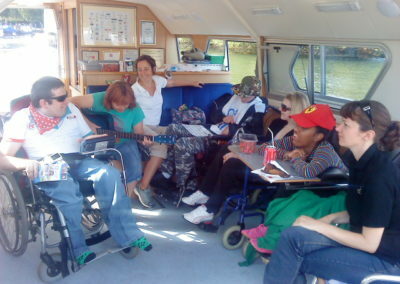 There is a toilet for the disabled and a large saloon with a sliding roof for sunny days. 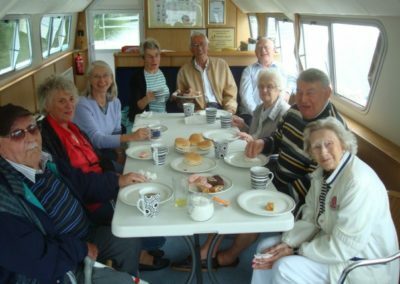 The boat can take 12 passengers (including carers) and always goes out with a fully qualified skipper and experienced crew member. 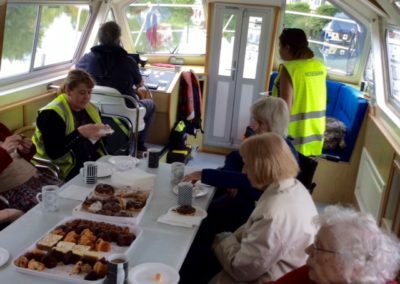 There is a small galley for tea, coffee and biscuits. 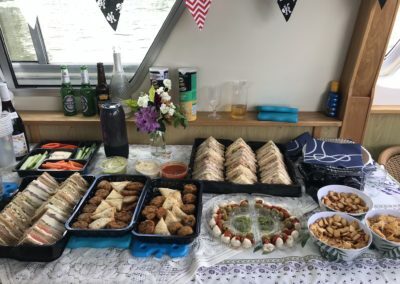 You are welcome to bring your own picnic. 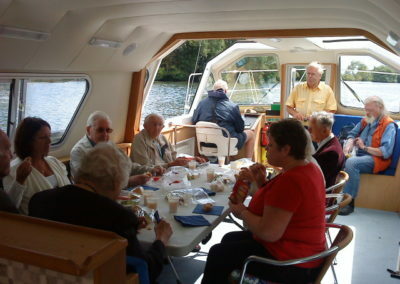 Our objective is to meet your requirements and ensure that all aboard have a really memorable experience in this specially built boat. 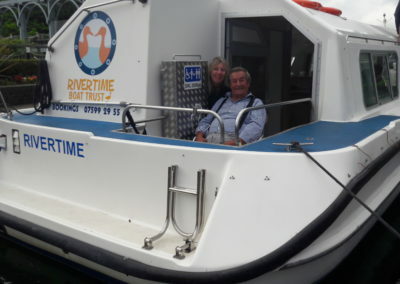 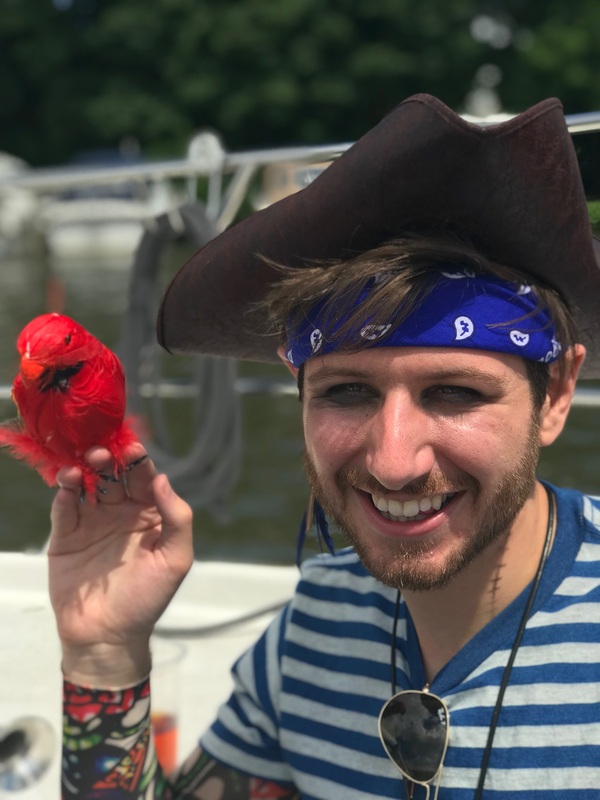 What Does The Rivertime Boat Trust Offer? 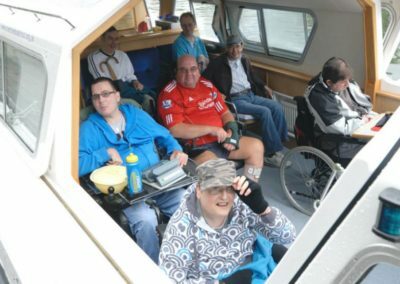 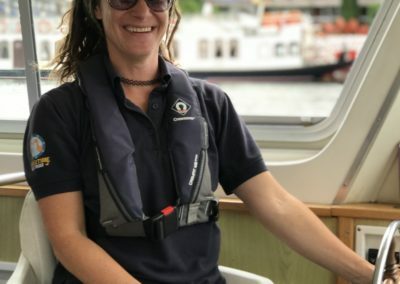 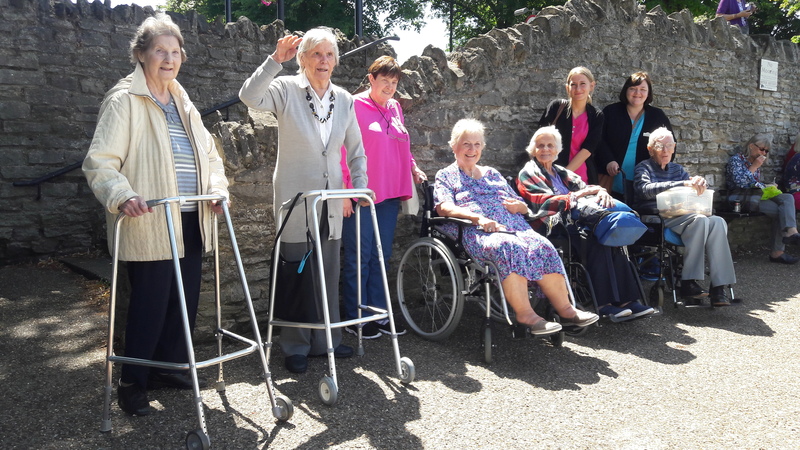 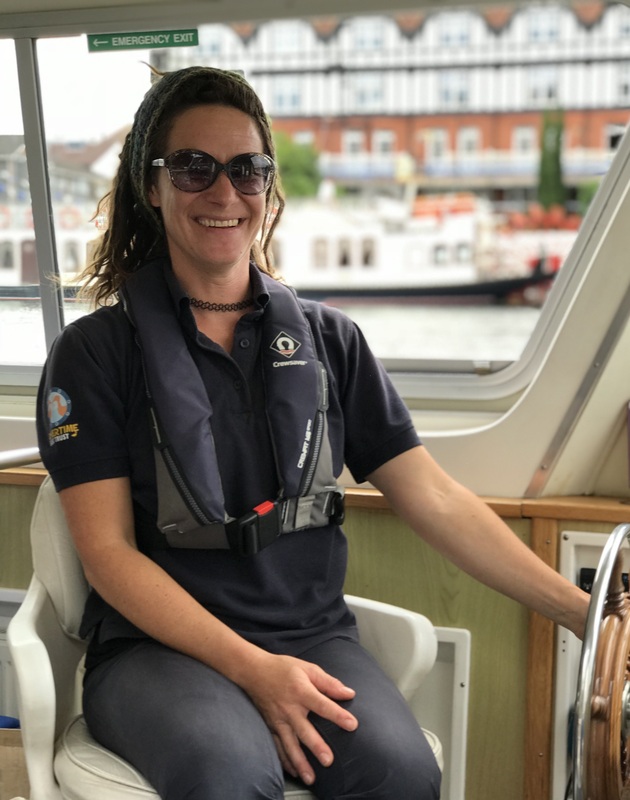 The Rivertime Boat Trust offers the opportunity for disabled and disadvantaged adults, children and young people to develop a long term involvement with the river and accessible water sports by providing a safe, supportive and stimulating environment. 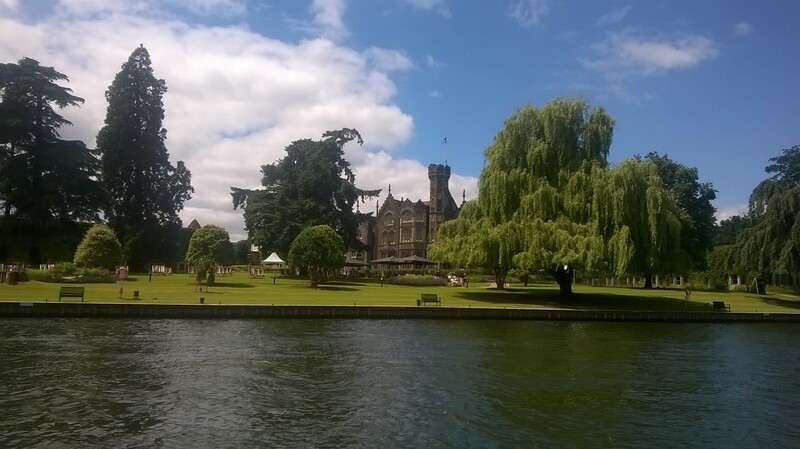 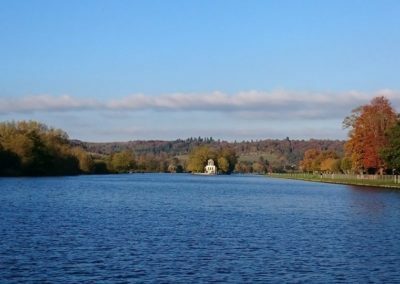 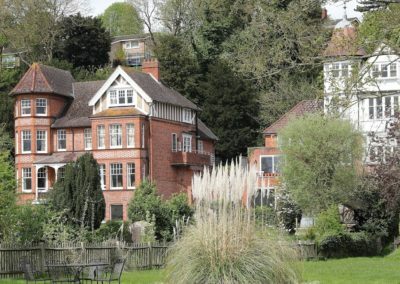 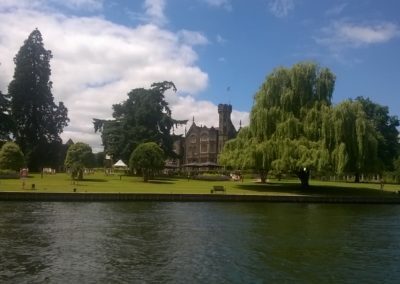 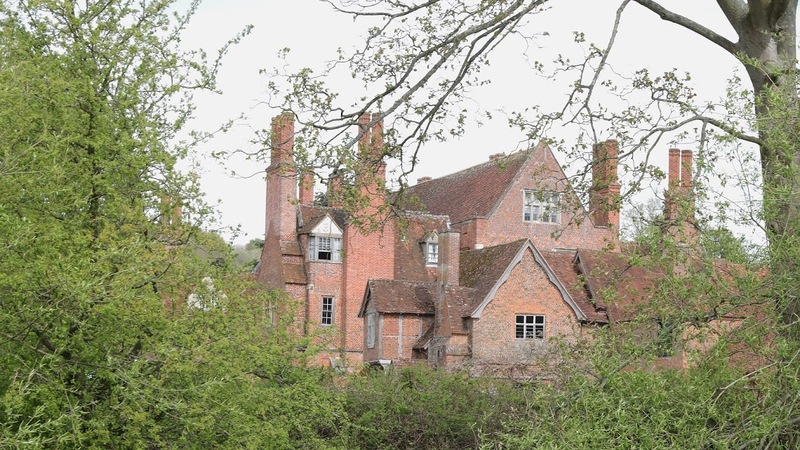 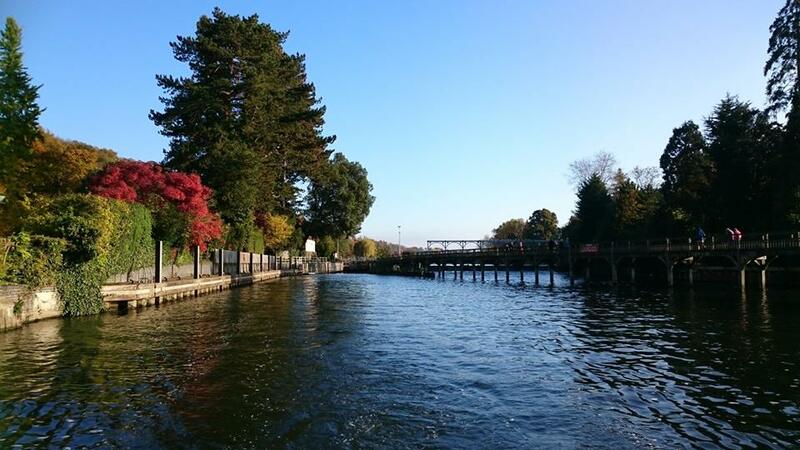 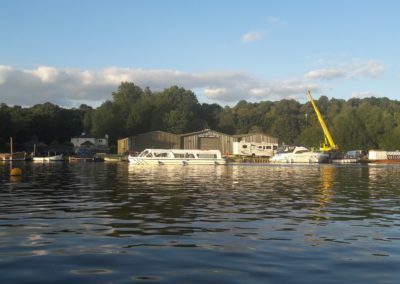 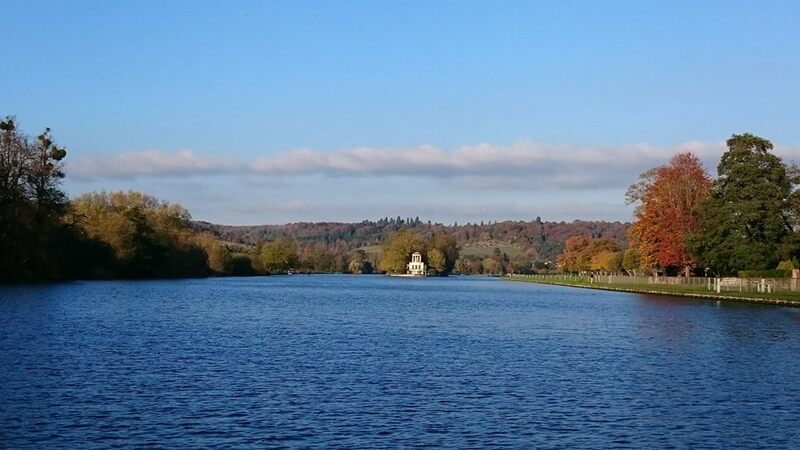 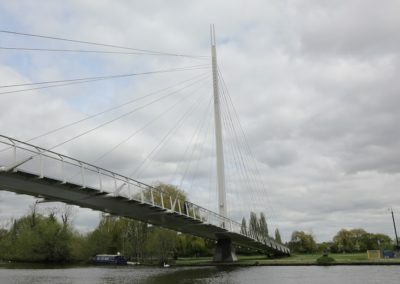 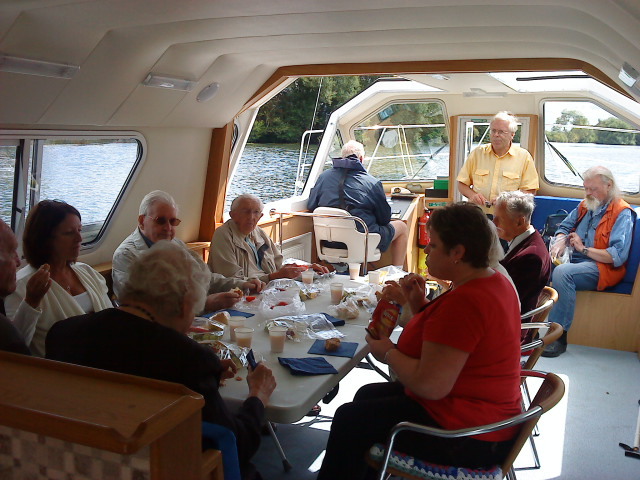 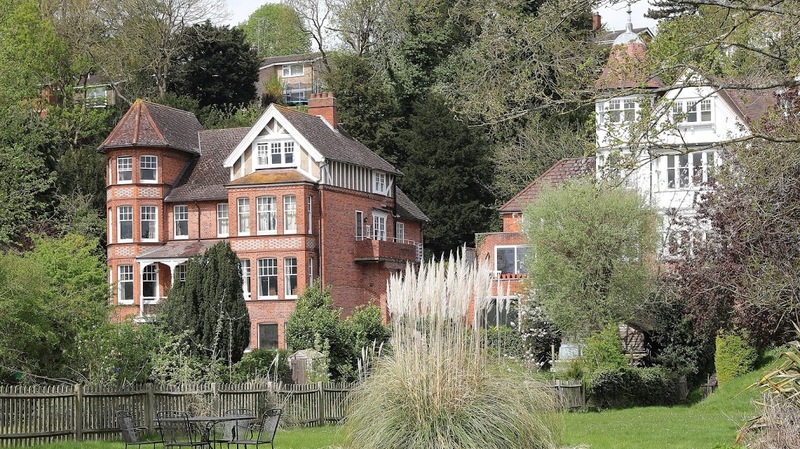 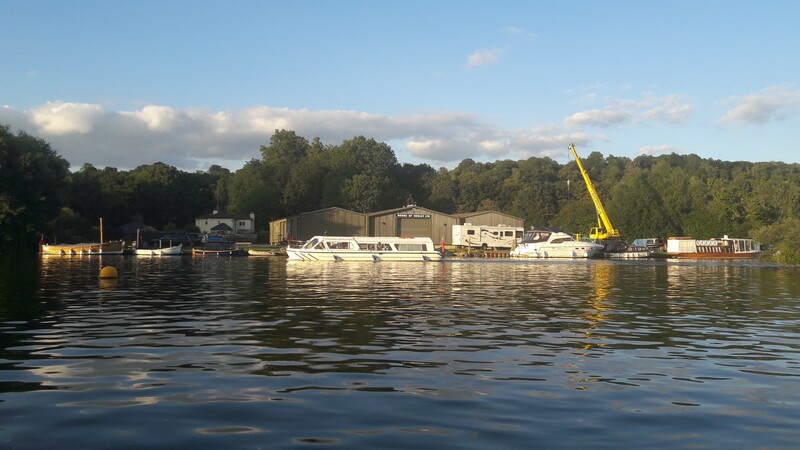 In addition the collaborations with the River and Rowing Museum in Henley-on-Thames and The Accessible Boat Club’ operating at Bisham Abbey Sailing School means that the core offering has been expanded such that students can benefit from classroom learning and by being able to captain their own vessel in the form of a bell boat, sail boat, canoe or Wheelyboat. 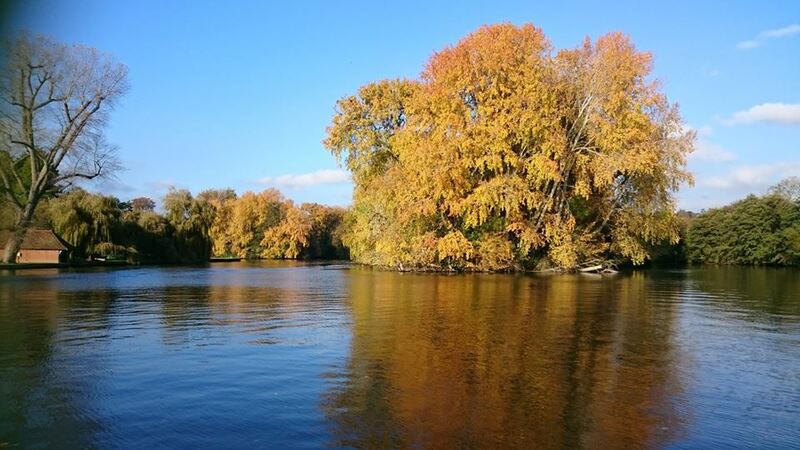 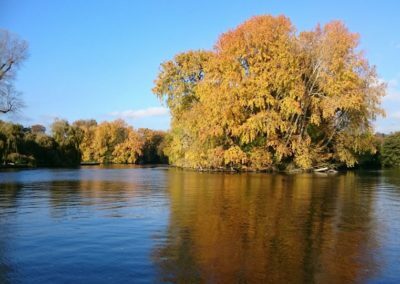 What is the Vision of The Rivertime Boat Trust? 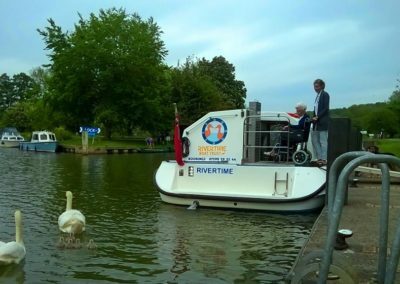 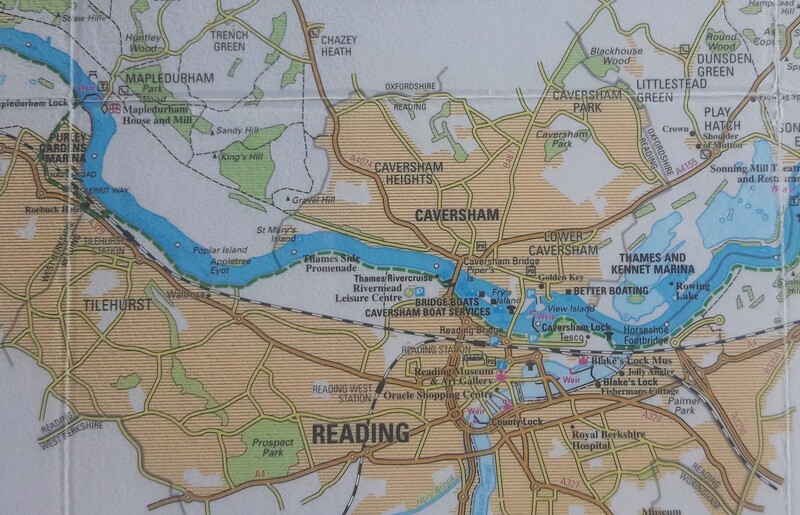 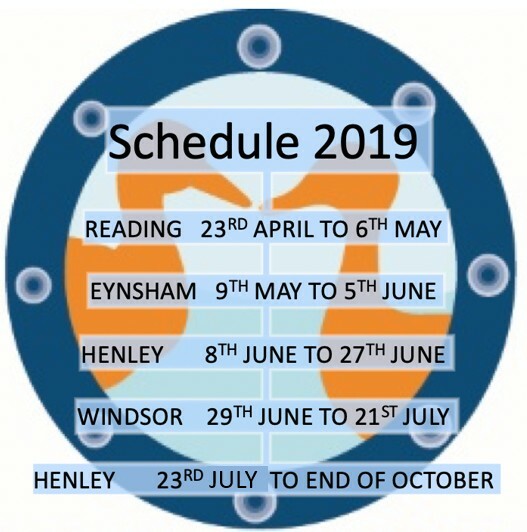 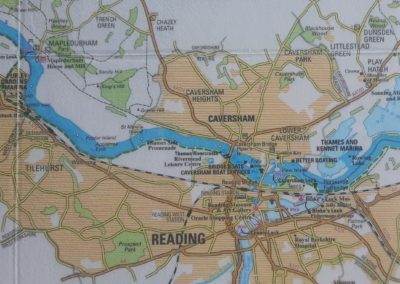 To inspire disabled and disadvantaged adults, children and young people to develop a long term involvement with the river and accessible water sports by encouraging other like-minded people to develop the ‘Rivertime’ concept along the length of the River Thames and across the UK. 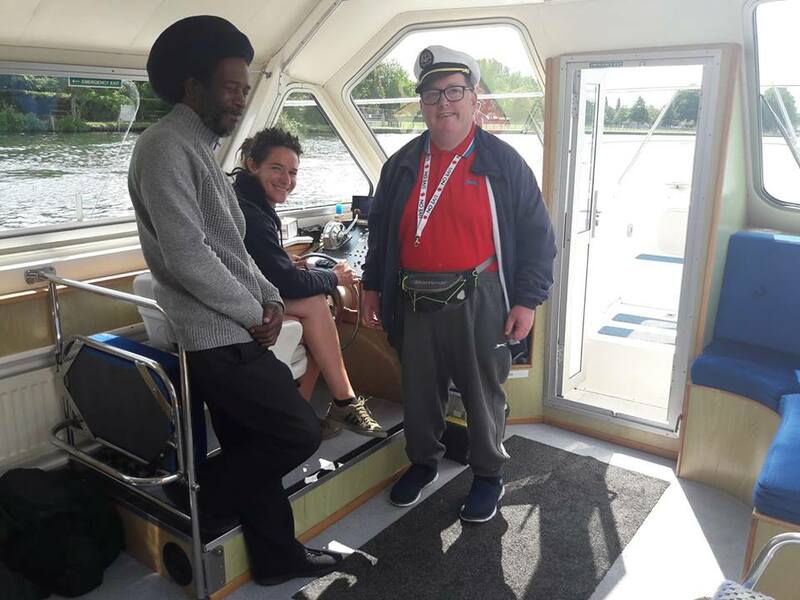 What is the Mission of the Rivertime Boat Trust? 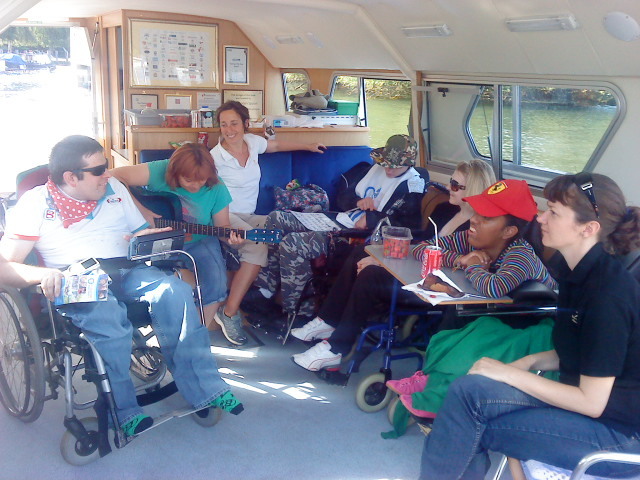 We will develop relationships with like-minded people to develop the ‘Rivertime’ concept along the length of the River Thames and across the UK to enable disabled children and young people to develop a long term involvement with the river and enjoy accessible water sports. 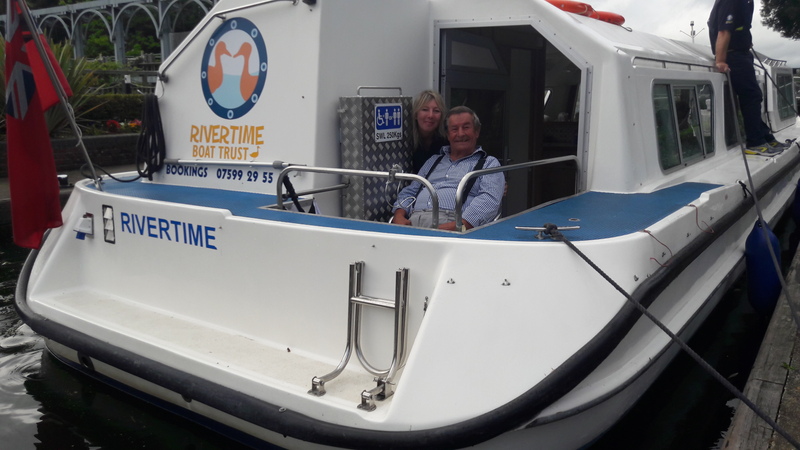 What Are the Values of the Rivertime Boat Trust?